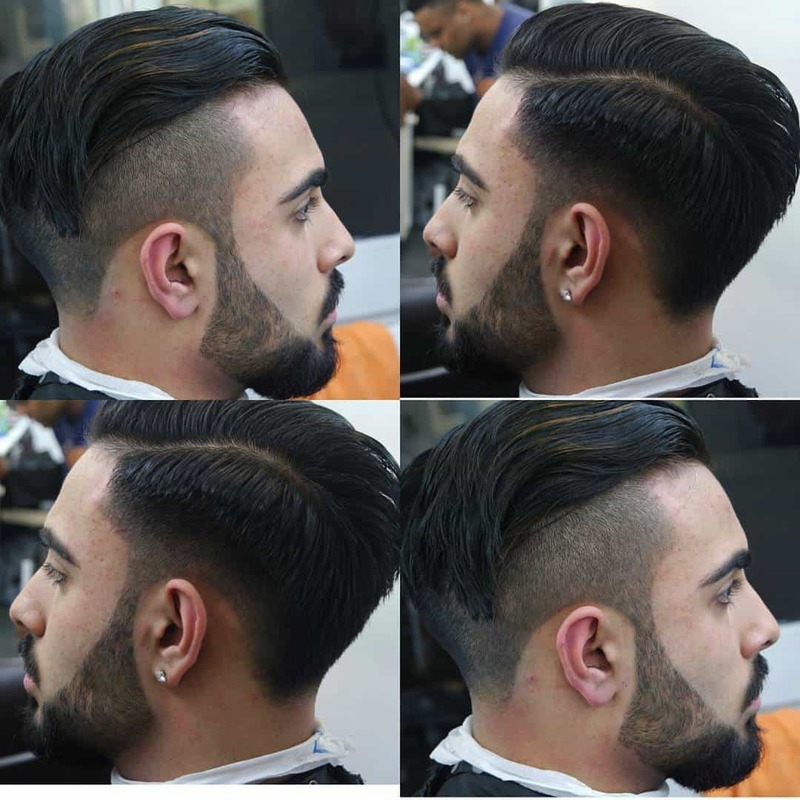 Men with long thick hair can try out this interesting undercut hairstyle. 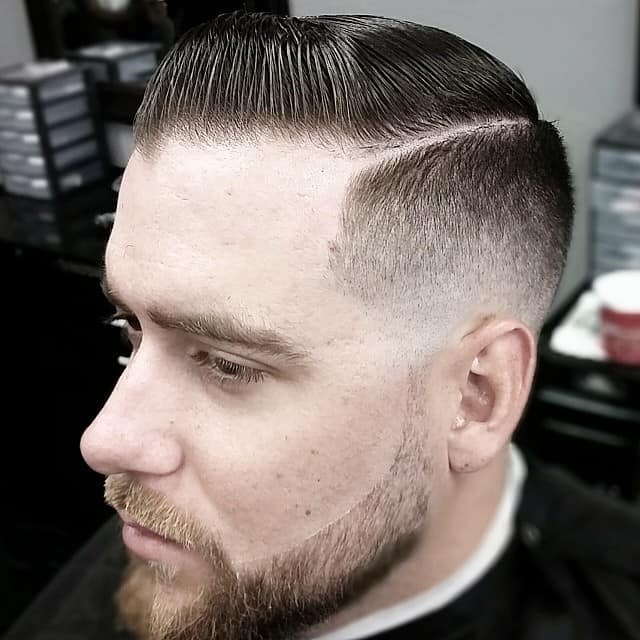 This style uses faded sides and nape undercuts to separate a longer beard and the long hairs on the top part of the head. 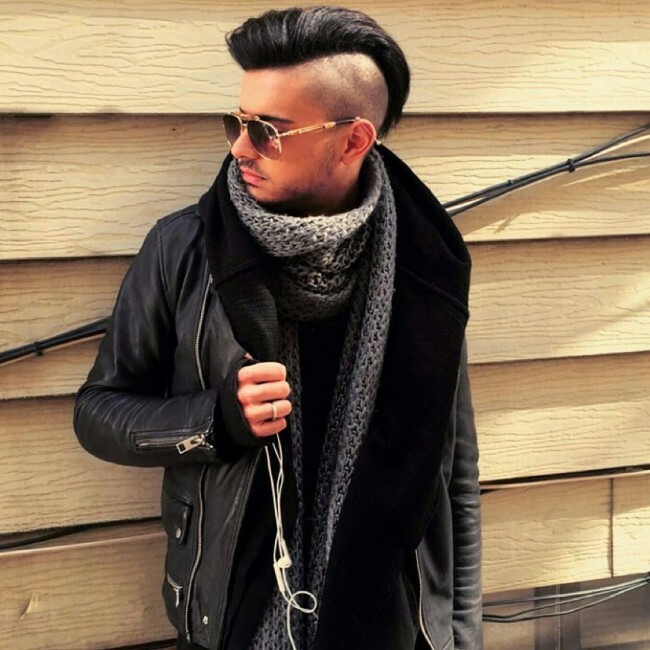 How you style your long hair will determine how you look, and so you should be keen with this. This style can also work well with naturally curly hair. Men who are very careful about what they wear are also choosy with hairstyles, but the wavy top and fade is an ideal style for them. Beside from giving them a decent and formal look, this style is also quite detailed and trendy. 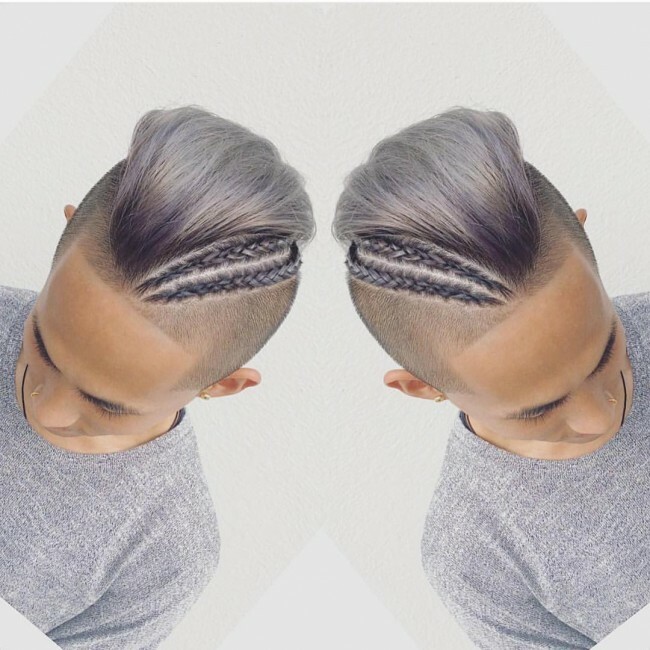 With this style, you can get a simple undercut then style your hair backwards in wavy strands. 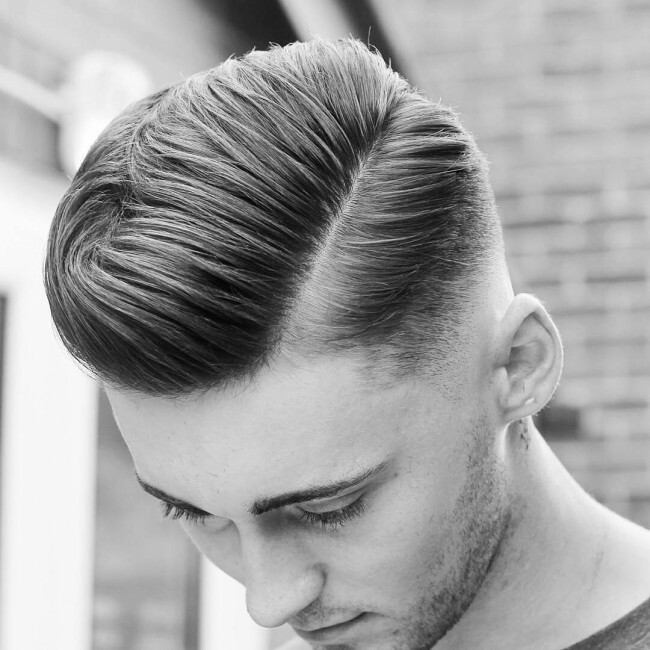 This style brings together an undercut and the popular fade. It is upgraded with a facial hairstyle and a shaved part. 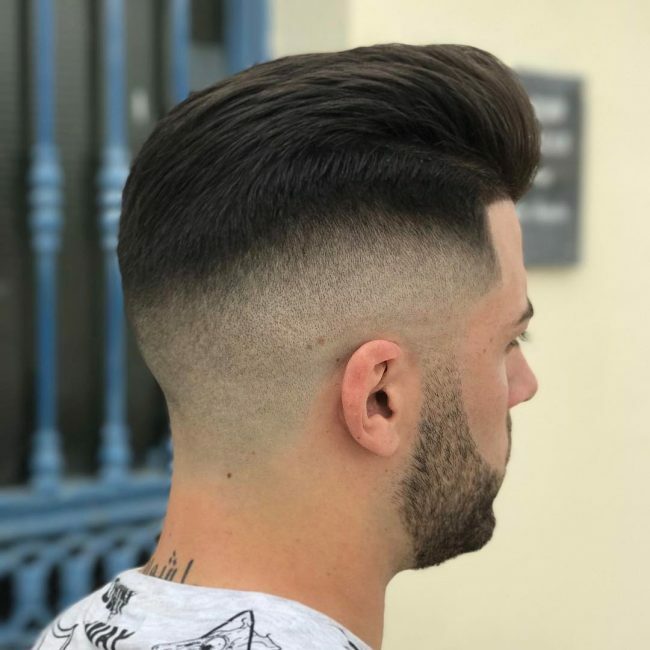 To maintain this style you should make sure that you do not shave the top hair too short and you should comb the hair to the sides and some to the back so as to reveal the defined part line. 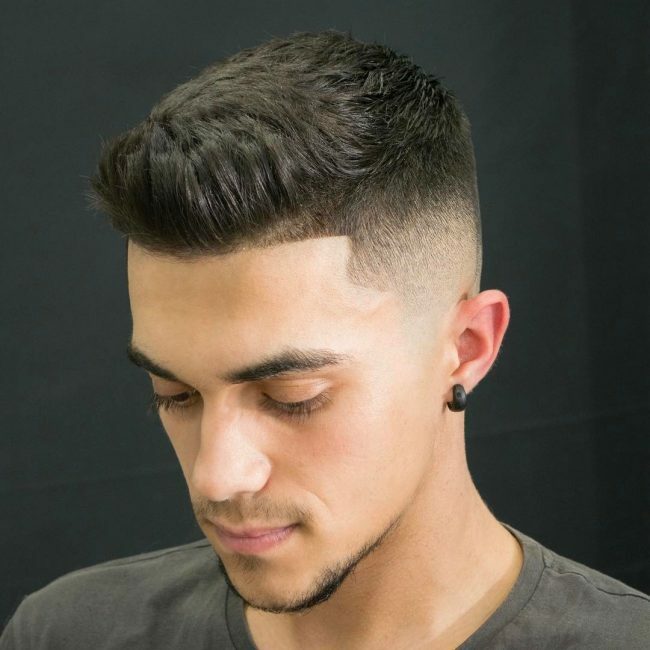 Double layer undercut is an attractive style that features a short trimmed part that is below the main longer hair section. Below the short trimmed section, there is another shaved hairline that helps to create a double layer effect. 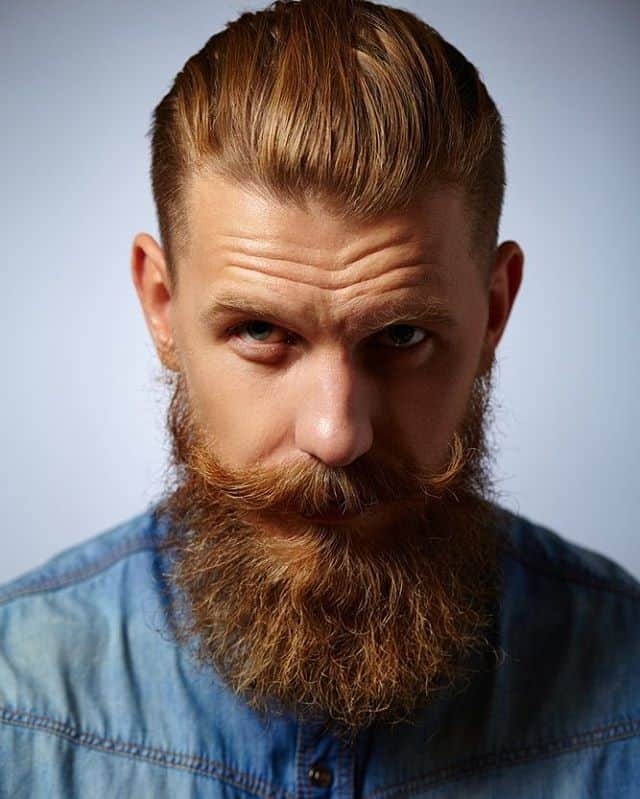 This style will look particularly well if you pair it with a neat long beard. 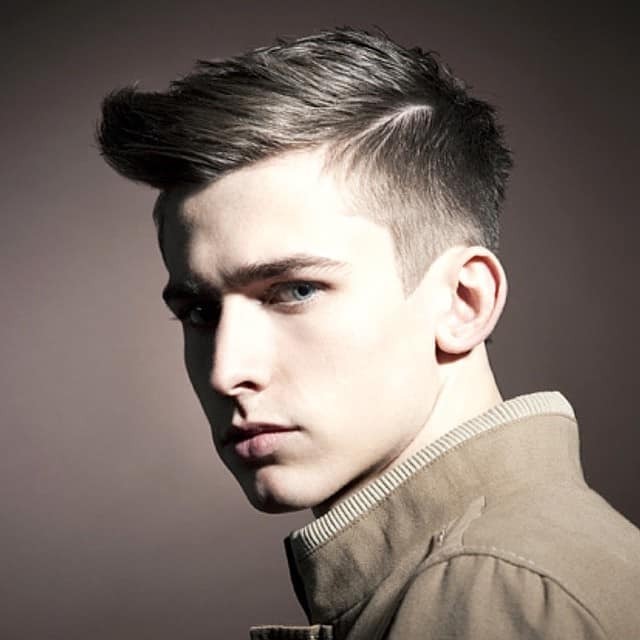 This is one of the best undercut hairstyles for young men as it goes well with the boyish look. 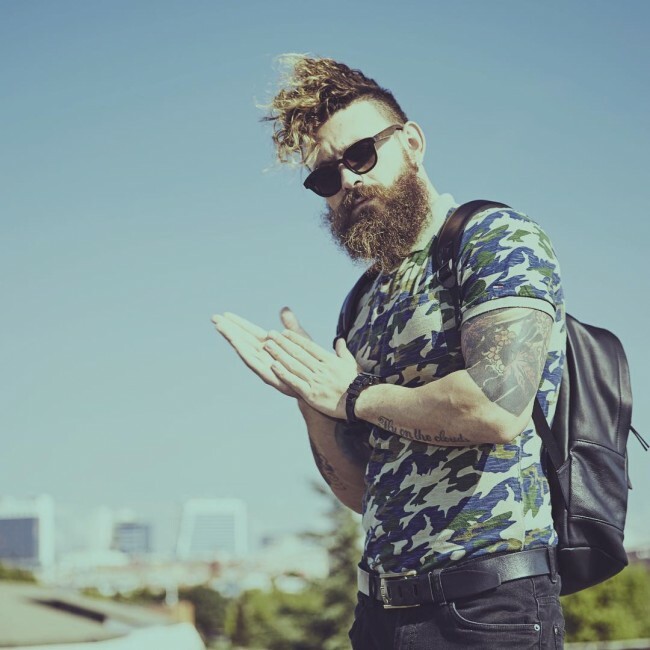 For this style, you should get an undercut but do not make it very short and have the longer sections of your hair swept to one side or gather them into a man bun. It looks better on voluminous hair, and so it might be necessary to use some product for volume. A styling product can also come in handy if you feel the need to hold the long hair in place. 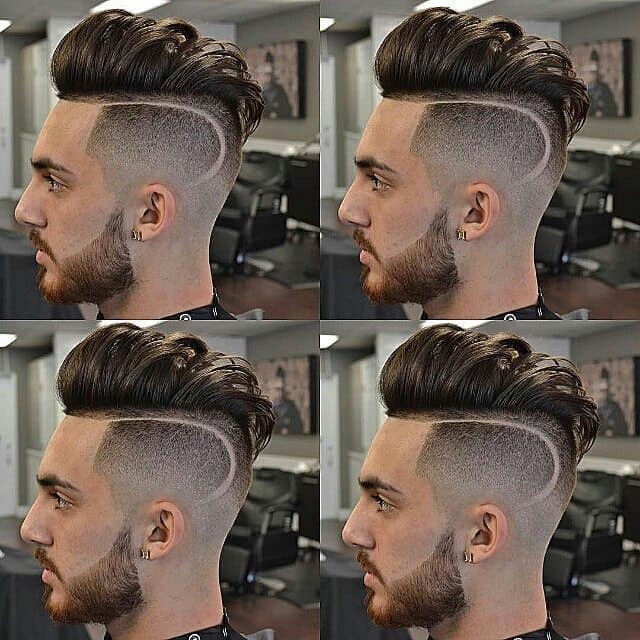 Mohawk inspired undercut for men comprises of a steeply angled haircut that has undercuts. The longer top hair is then styled into rigid feathers that look like a Mohawk. 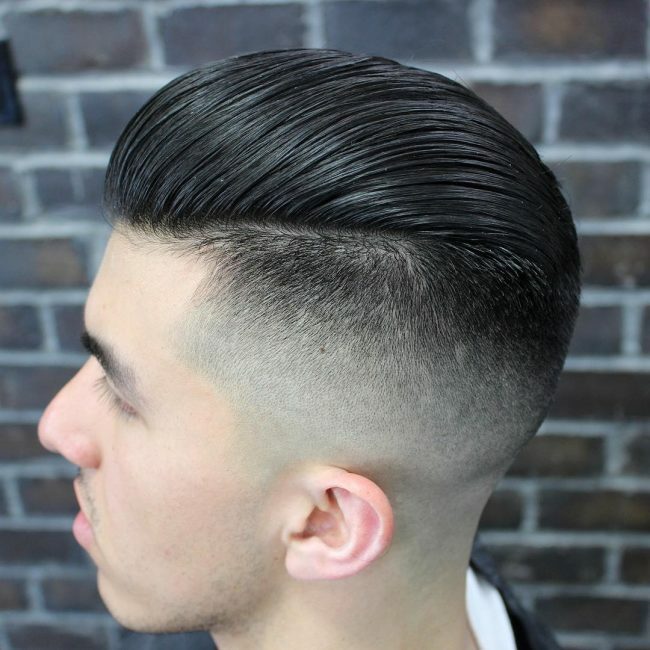 There is also a shaved line that separates the undercut from the top section to give the wearer a distinct look. 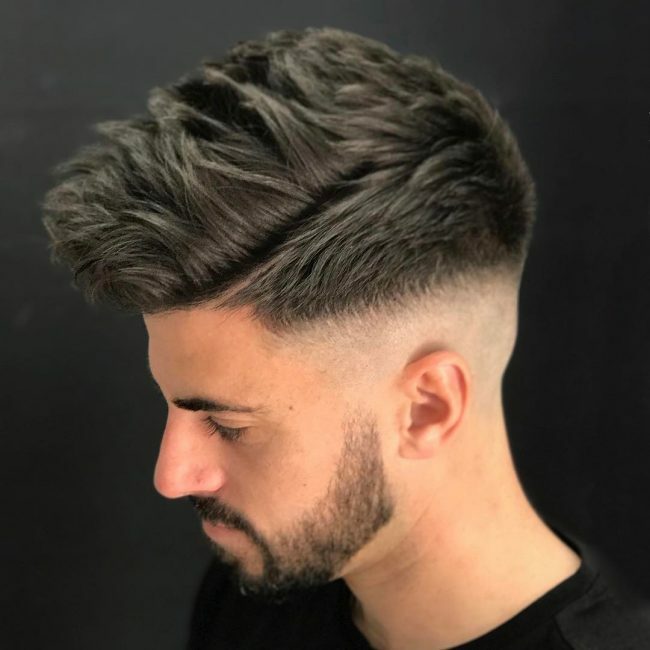 The architectural style is a good man undercut hairstyle for men who have dark hair because it makes it possible for anyone to notice all the details in the style. This style has a shaved parting line and an angled hairline that has been blended in with the facial hairstyle. 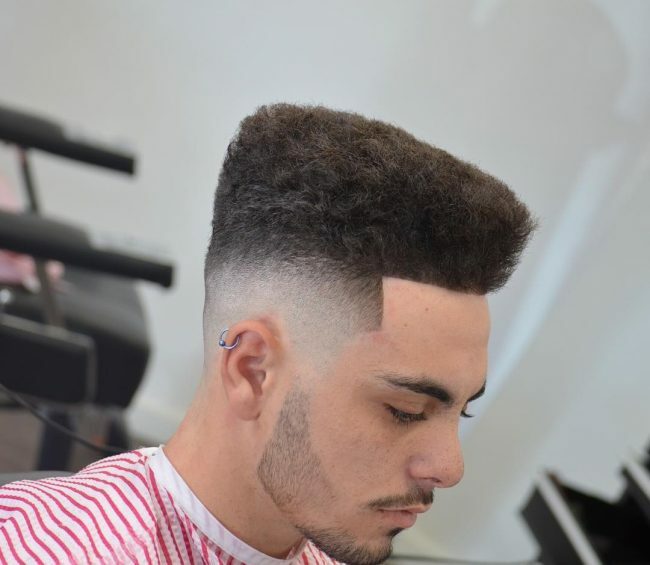 There is also a fade on the sides. 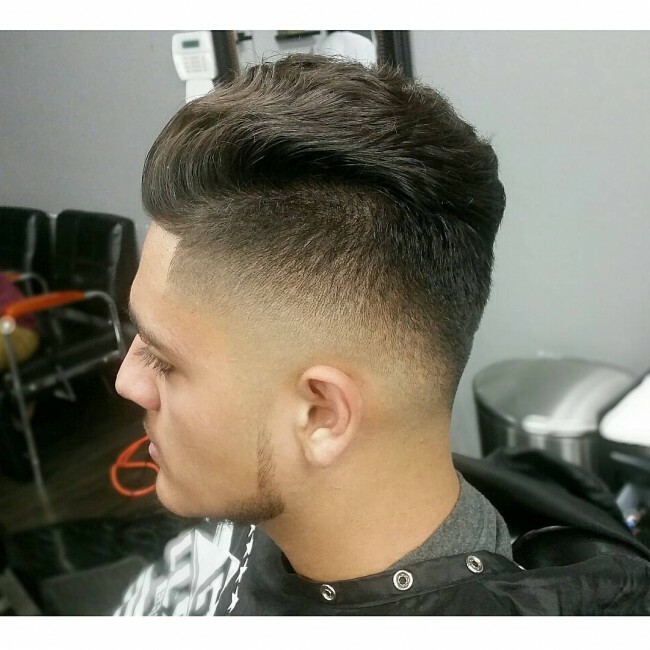 This style can easily be mistaken for a college boy hairstyle because they are very similar. However, the preppy feel gives it a street look and hence making it more interesting. 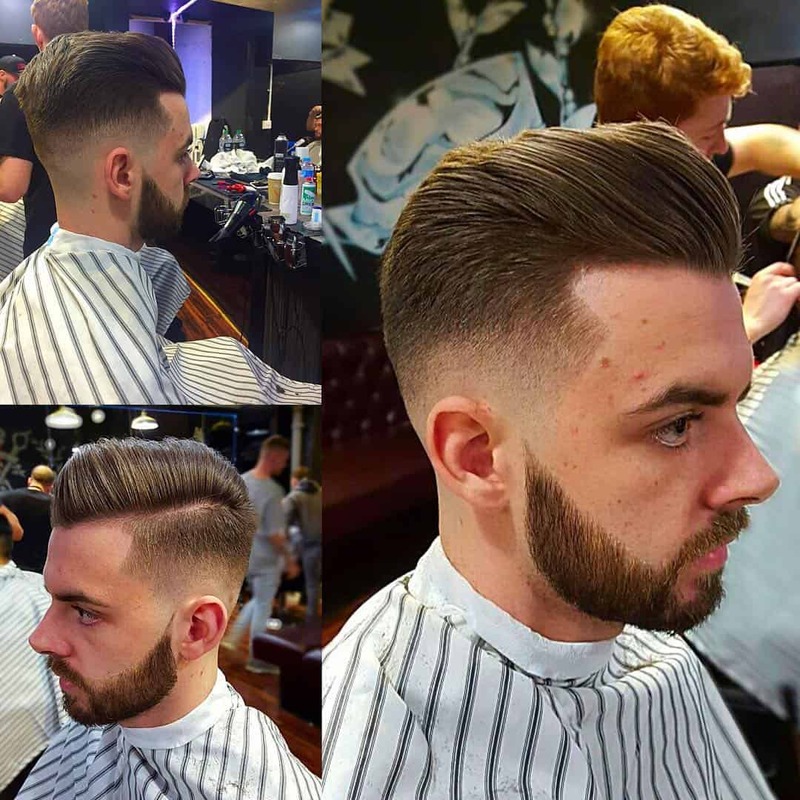 To achieve this style you only need to have longer hair on the top and then as the barber to preserve this length when getting a cut. 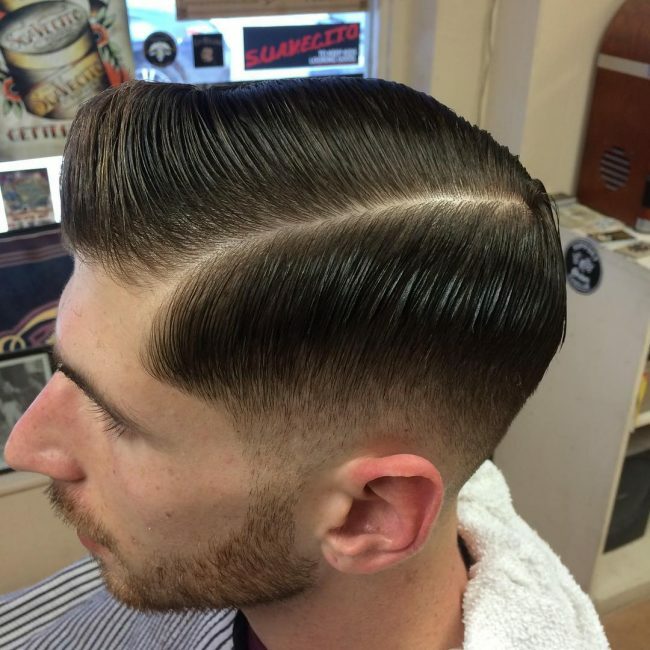 After getting the cut all, you need to do is to pump it forward with a styling gel. 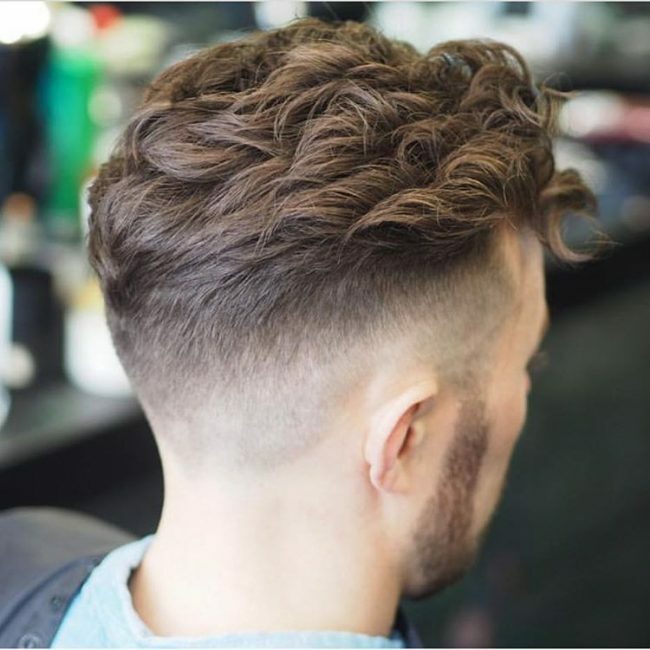 For men with a naturally curly hair, this style will not only look amazing but will also be easier for them. 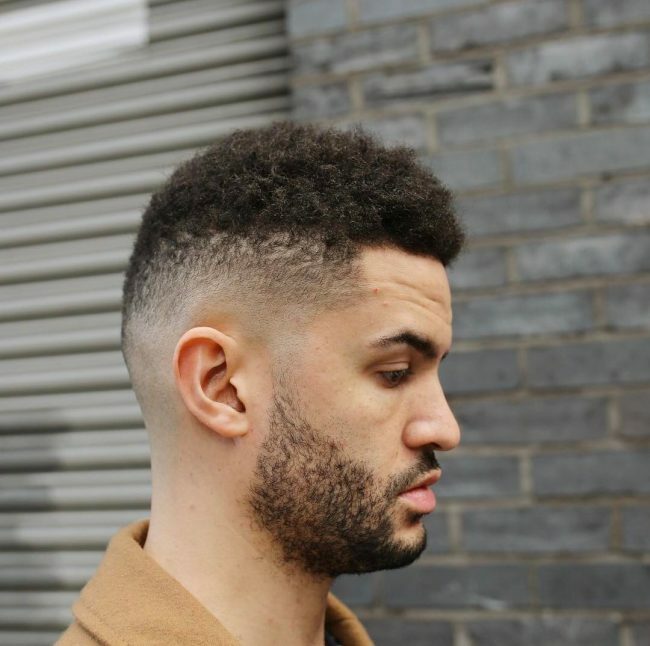 Have a barber give you a nice undercut then use a quality get or any other styling product that you wish to highlight your curls. 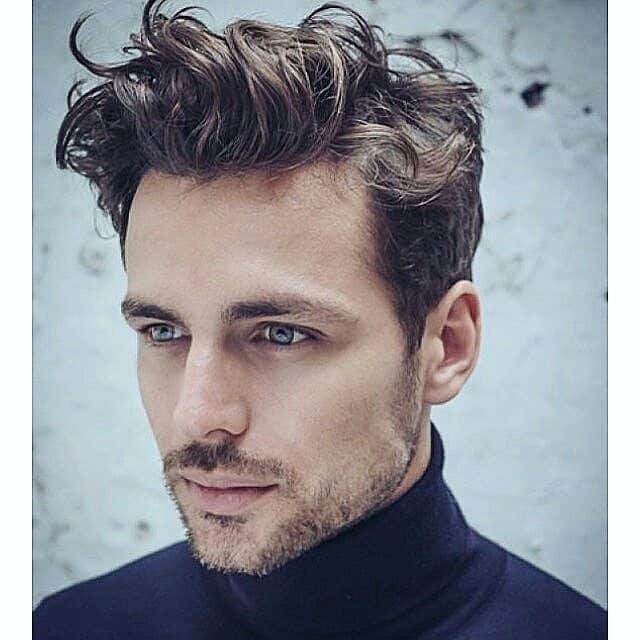 This style works better for men with dark hair. 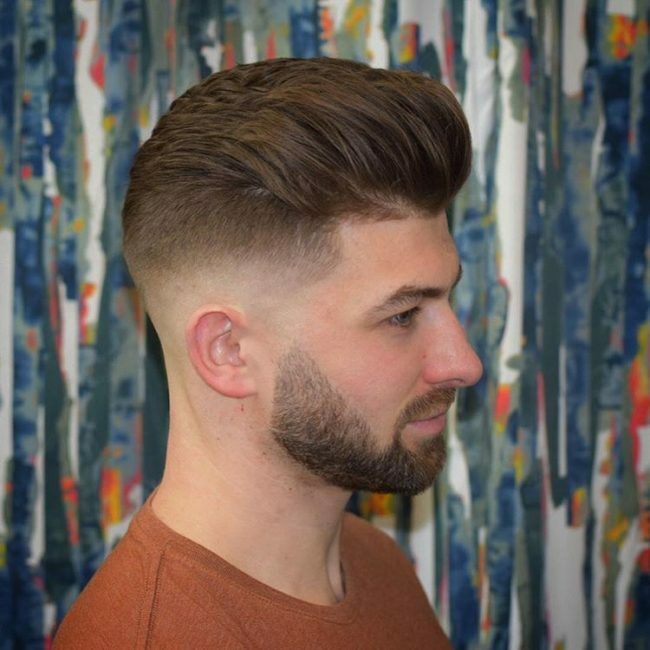 This style features good density, soft lines and an excellent fixation, but it may be tricky to style especially if you are doing it at home without the help of a barber. 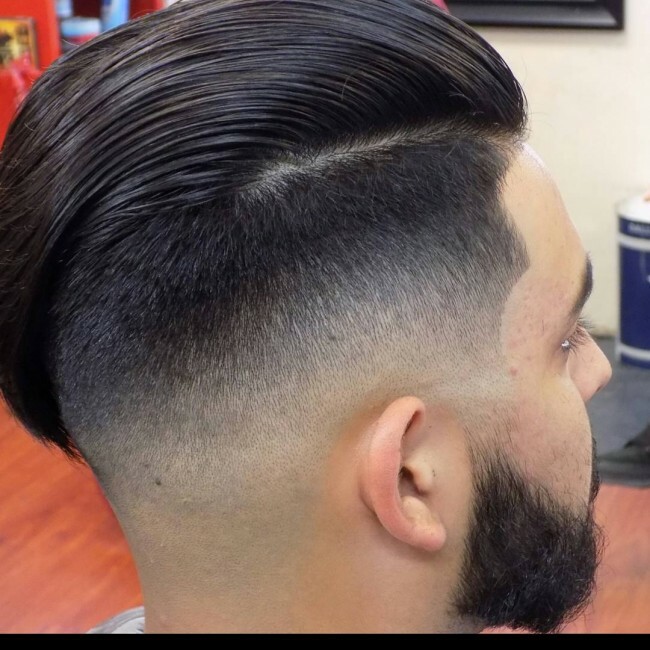 However, if you have very thick hair and your barber knows how to do a perfect taper then you will get this style with little hassle. 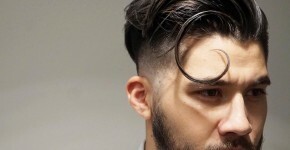 The Disconnect is one of the most widespread men's hairstyles, and it has been named for the visible contrast between the long hair on top and short sides. It is a very cool look that also makes short and medium length hair easier to style. The hair on top can be styled messy or worn forward for a more formal look. If you would like to look edgy with a modern undercut, this is a perfect style for you. For this style, you have to razor the hair upwards as this is the only way to get that edgy look. For more incredible look, you should style the hair upwards and apply some more texture. Style it with wax and blow it dry to get the best volume. 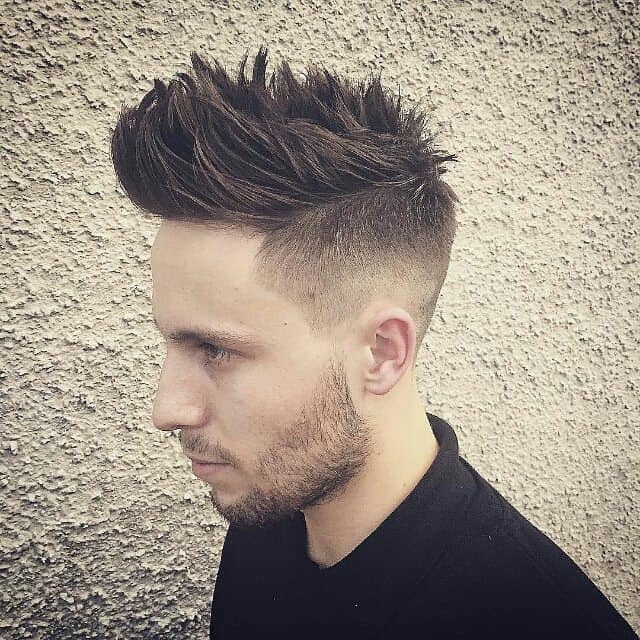 This is a classic undercut suitable for shorter hair. 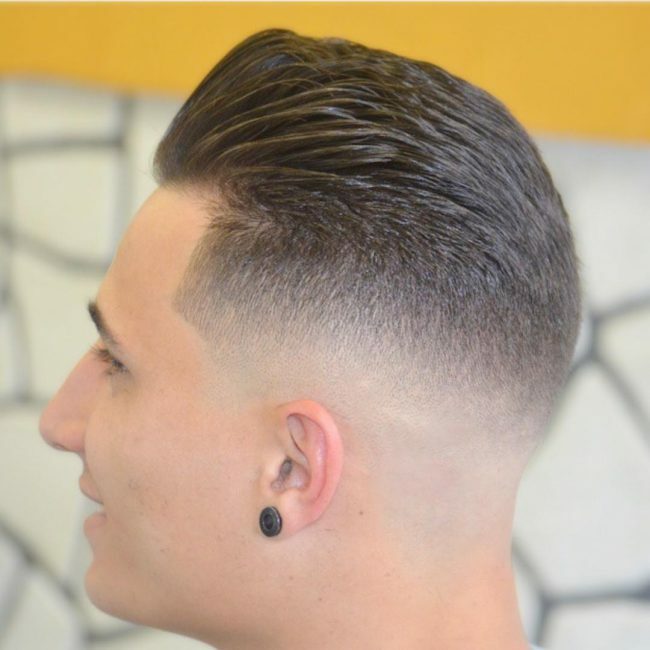 In this style, hair is cut into fine square angles with upper hairs slicked back. For this, you will need a good styling product and the best that you should use for the best results is good quality gel and some semi-matt finish. 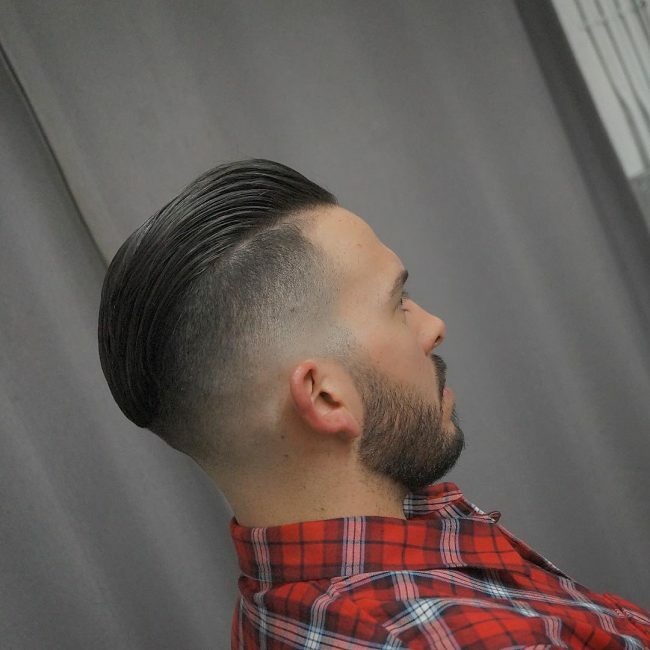 There is probably no better way to describe this undercut since the word classic describes it all. 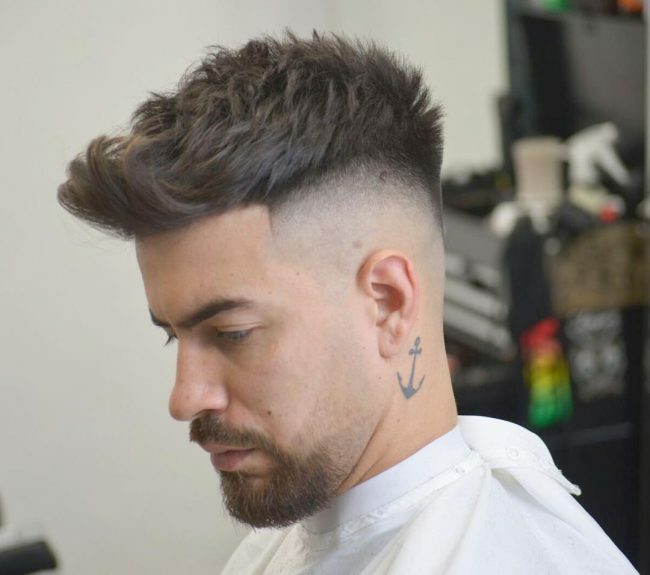 The classic undercut is what most people associate with undercuts as it is one of the most popular if not the most popular man hairstyle. 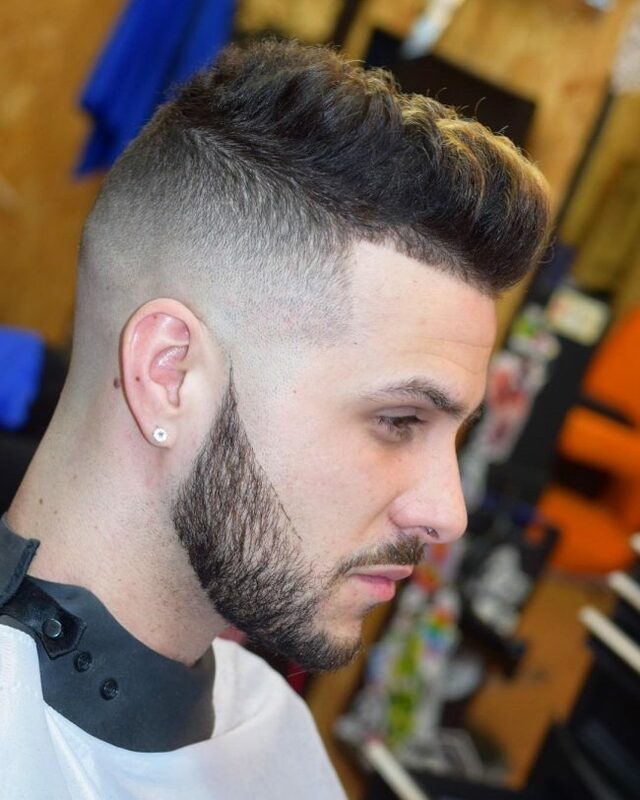 However, you can add a twist to this traditional cut with a detailed side part or fade. 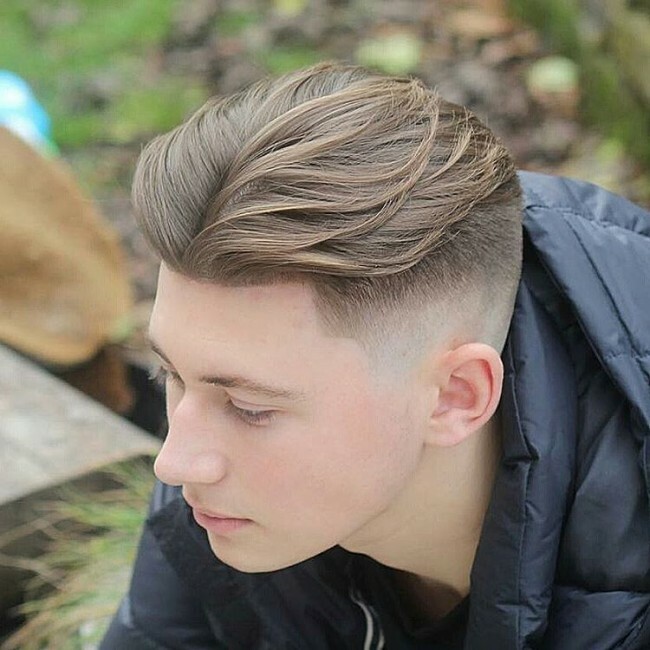 Military undercut hairstyle is unique, fashionable and stylish. 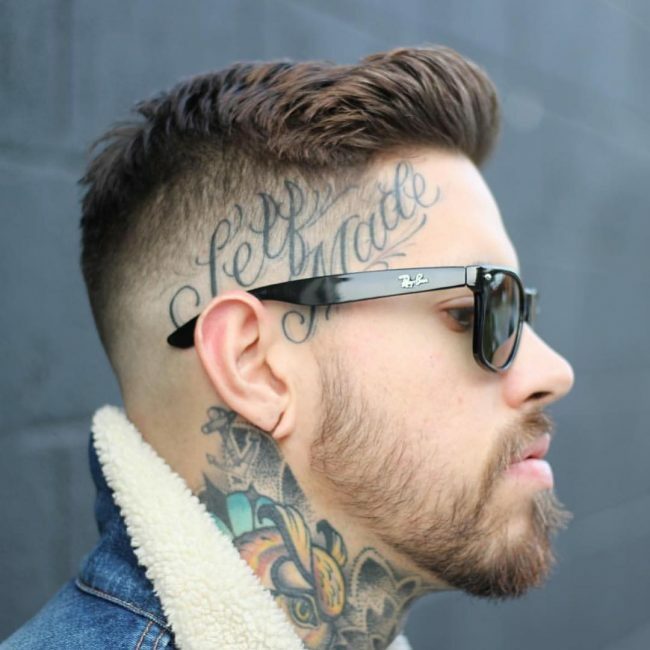 This cool undercut looks manlier when paired with perfectly shaved or faded sides. 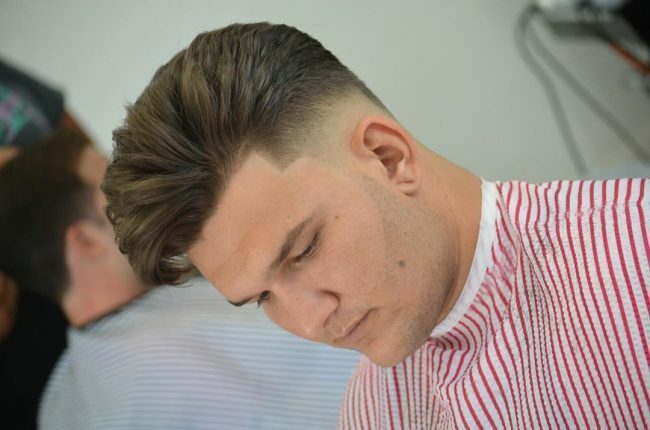 Ideally, the sides should be faded with the hair left as short as you wish but, what is more important is that the sides should complement the appearance of the top hairs. 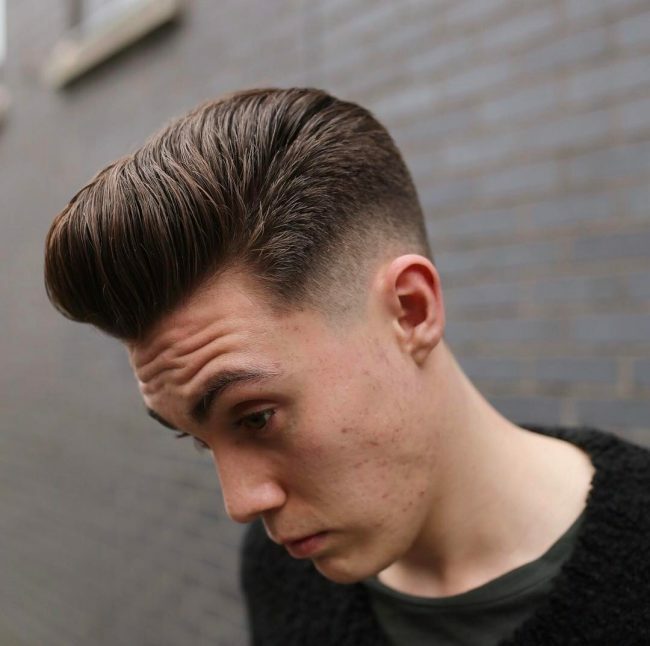 It's common to slick back hair in an undercut style but slicking it forward is quite rare and, therefore, unique. This style can be vintage or modern depending on how you wear and style it. To get a retro look, you should part your hair and create some twirls over your forehead. For a modern or current look, you can use a matte product and work your hair forward till the bangs fall over to one side. 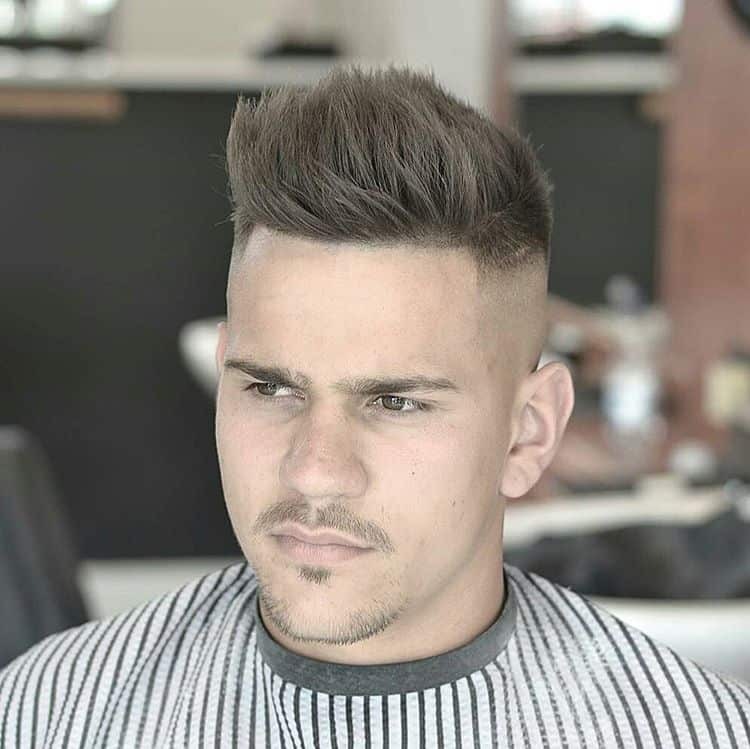 If you have tried undercuts in the past or if you are one of the men who are not afraid of experimenting with new styles then you should try undershaves. 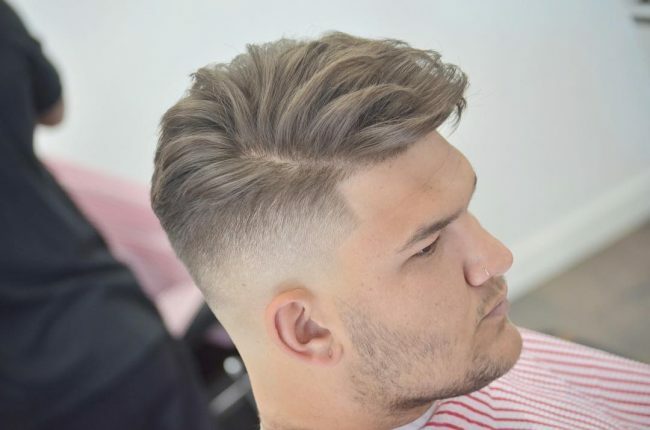 Undercuts with a curvy side work best with thick hair, and they are known to give a man a fancy look, and so they are perfect if you are tired of wearing the same old styles. 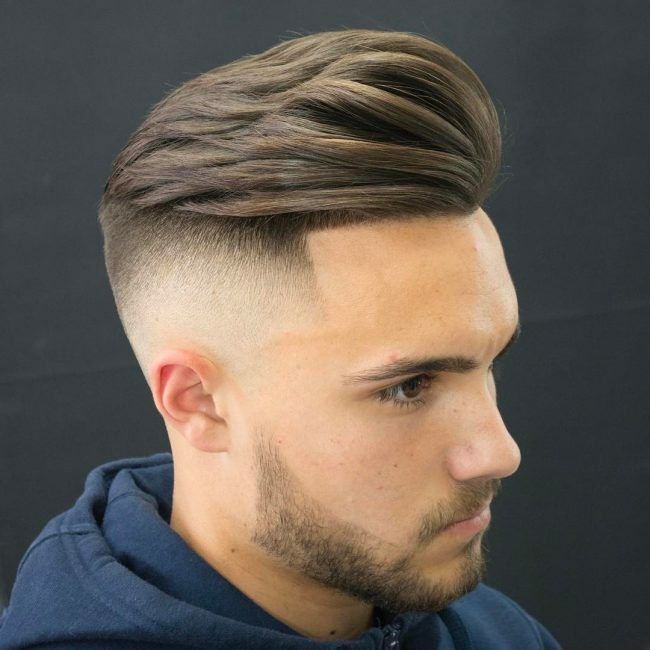 Men with thick hair have the privilege of doing any hairstyle they want because this type of hair is very easy to work with. The same cannot be said for people with fine hair as it is quite challenging to work with. However, this group of men can get undercut that is specifically designed for their type of hair. 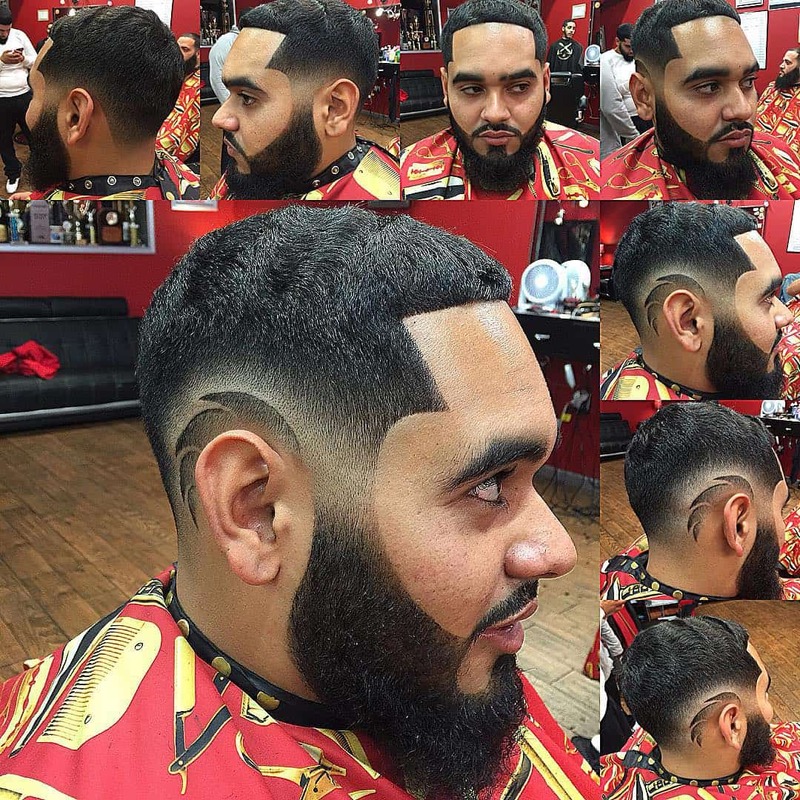 There is pretty nothing much required for this style except the skills of a barber. 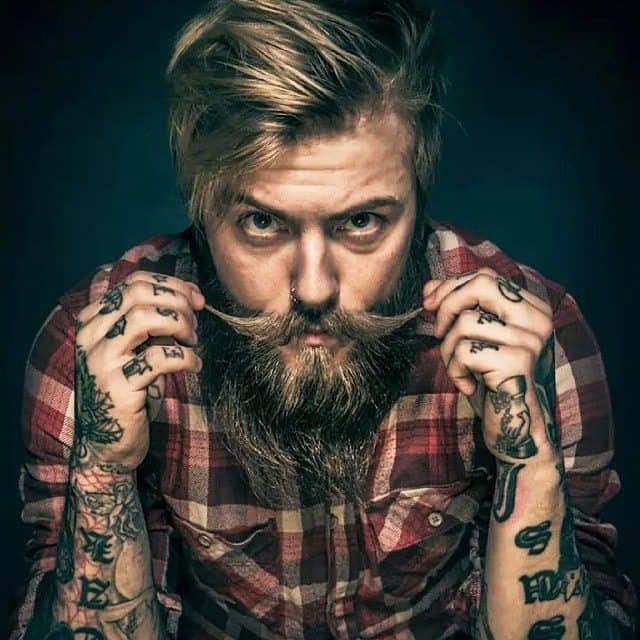 A beard can complement any hairstyle and make you look even more appealing if you work on it properly. 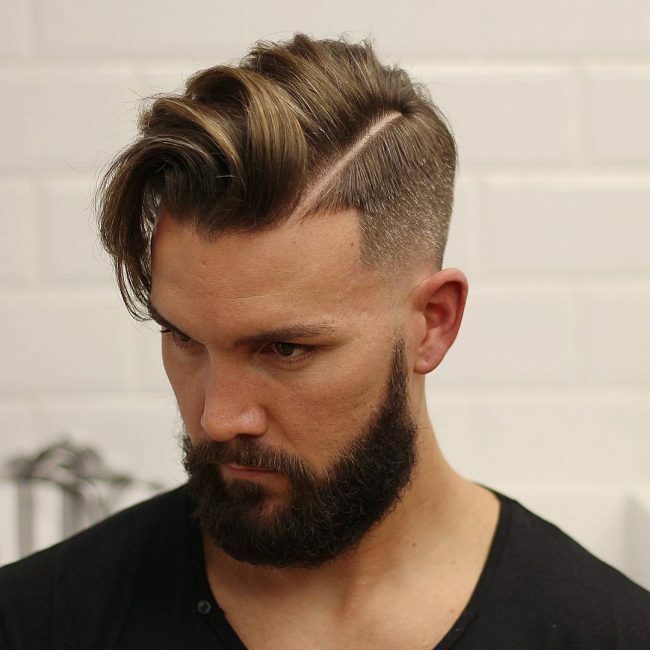 In this style, you can get a simple undercut and pair it with a well-kept beard by separating the top hair from the beard with a shaved part. 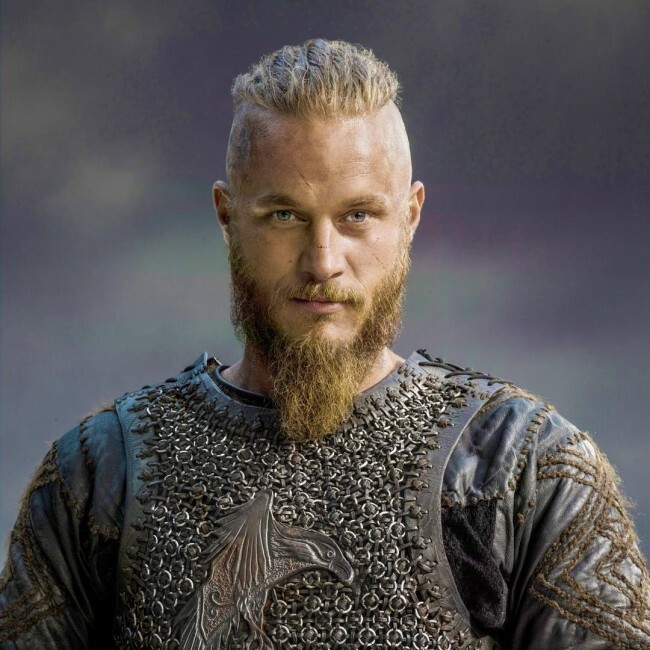 The size of the beard should flow well with the size of the top hair. 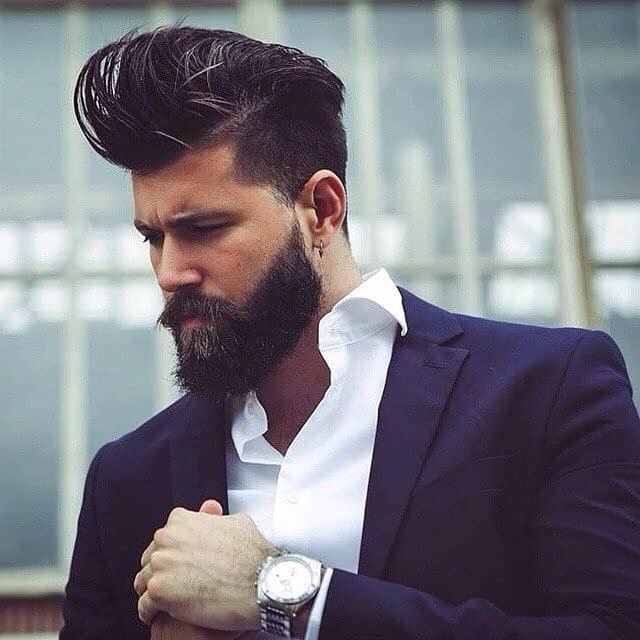 You can also have a contrasting style with the beard being kept very long and the top hair being medium sized. 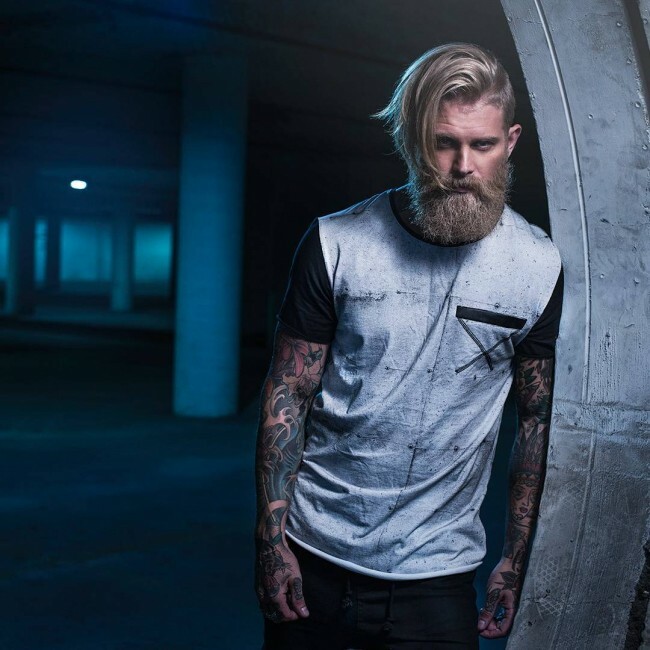 Most undercuts either have a long or short top, and so this medium length top will add some unique vibe to your style. There is no specific size that you should have for the top hairs but only make sure that it is not too long and neither is it cut very close to the skull. Finish the sides with a receding fade and you have a perfect style that you can wear for a formal or casual look. 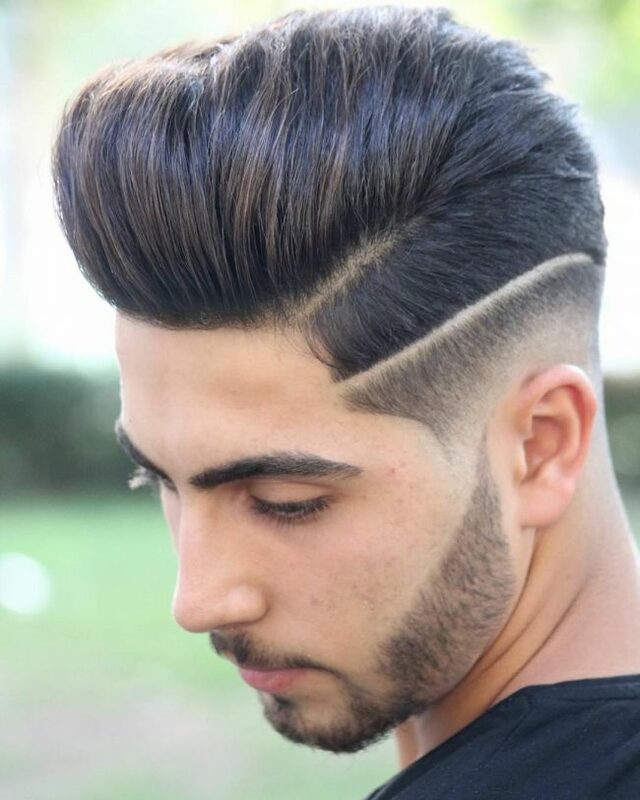 This men's hairstyle can be worn with any hair type provided you leave it messy on the upper section of your head. 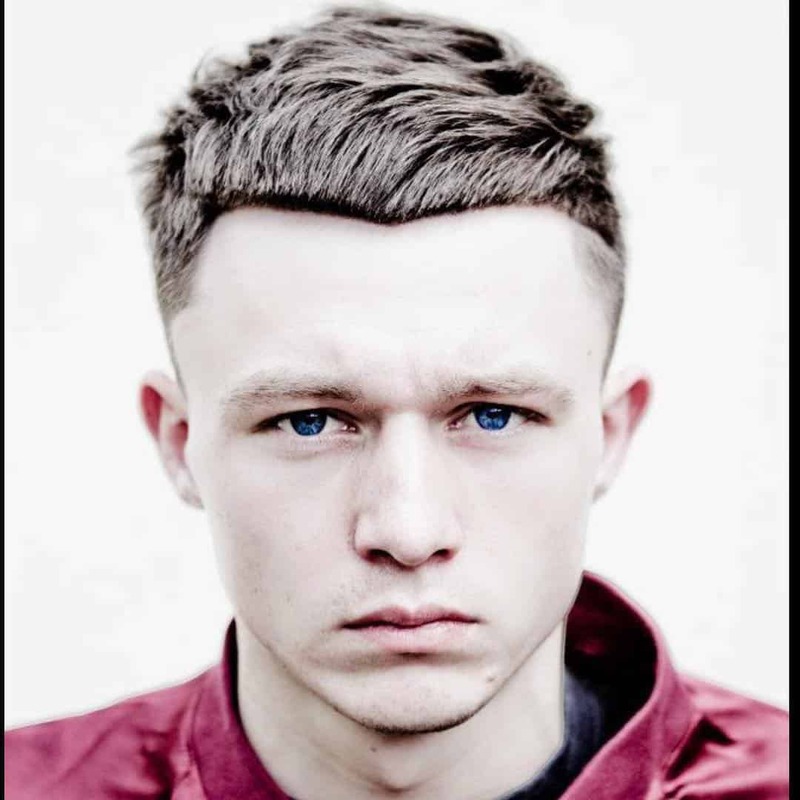 Start off by getting a nice undercut as this is what will make the top messy hair more visible. You can also get an optional side to direct the top mess hair to one side of your head or skip the part if you wish to leave it same place. The top hair should be long enough to look messy or should have a naturally messy look. 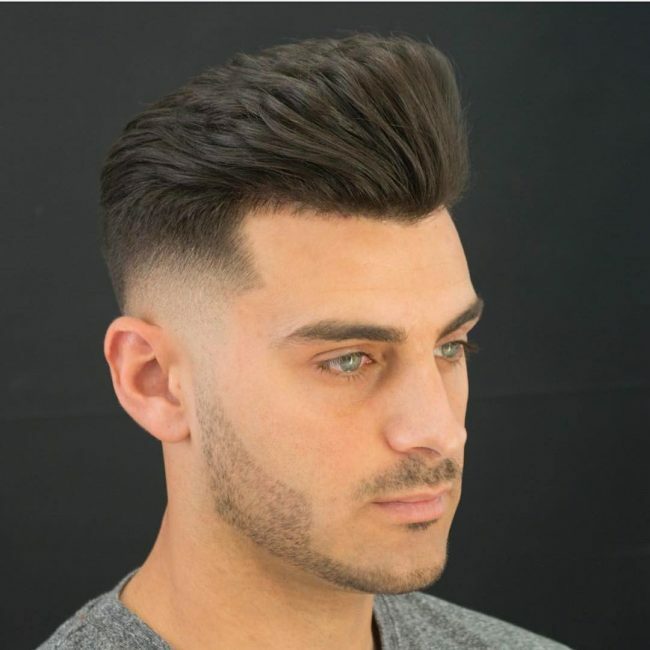 In this men's style, the top section of the head is left with longer hair that you can brush backwards or side sweep it. 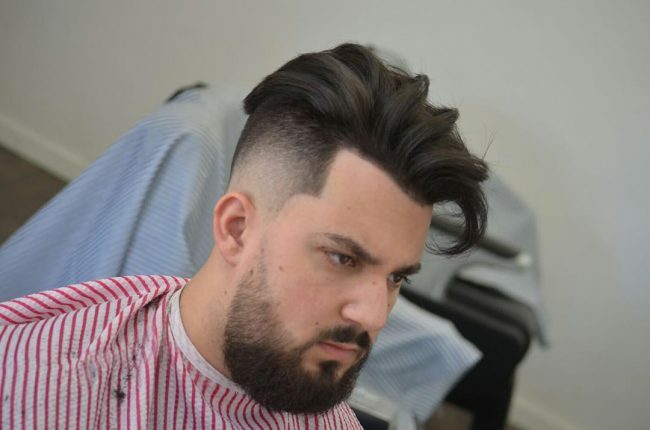 This style is best suited for men with dark and thick hair, but it can also work well with dark blonde hair with a few adjustments. 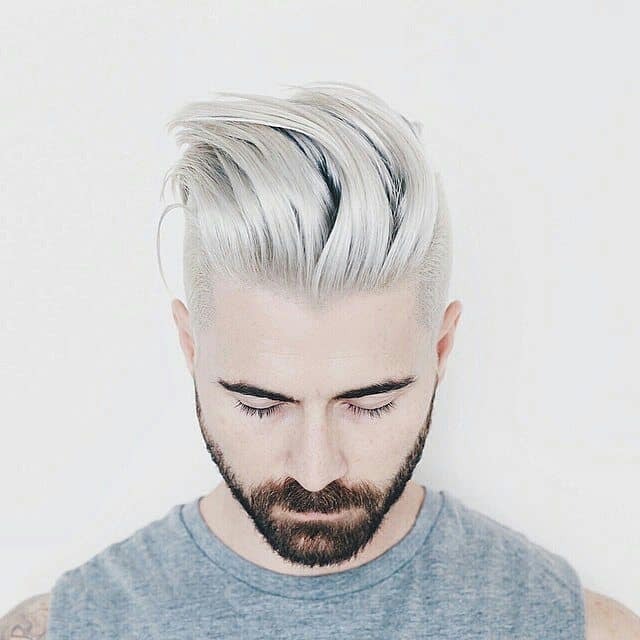 A good idea for men with dark blonde hair that would want to wear this style is to use a pale tone to bleach their hair. 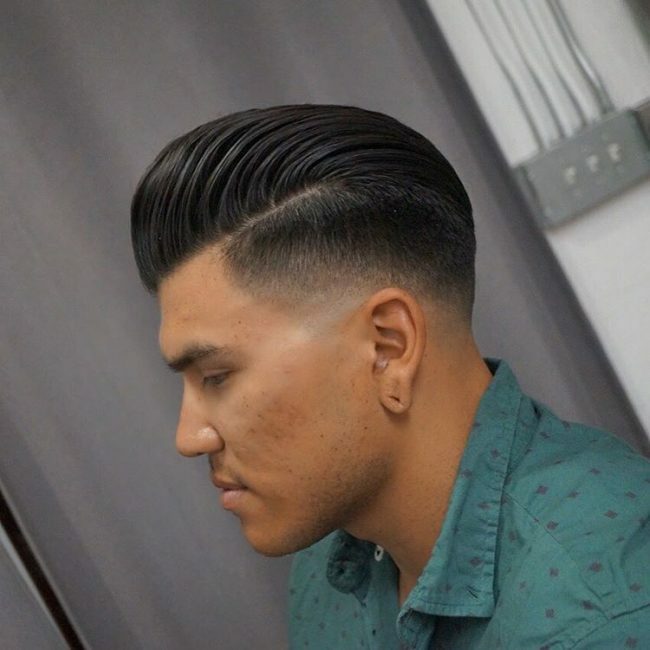 With undercut hairstyles, there are almost no restrictions, and so you are free to try interesting styles such as the Comb-Over Side Part. With the top hairs left longer, part the hair on the left or right side depending on what you prefer. The last step is to comb over the hairs on one side or backwards and you can use a styling product to hold the hair in place. 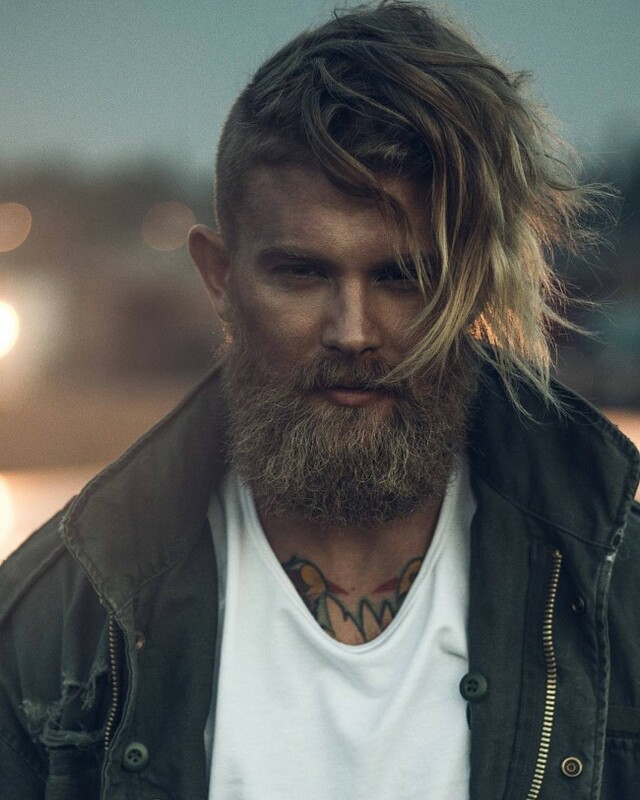 Long haired men can look amazing by combining neatly kept long hair with undercuts. 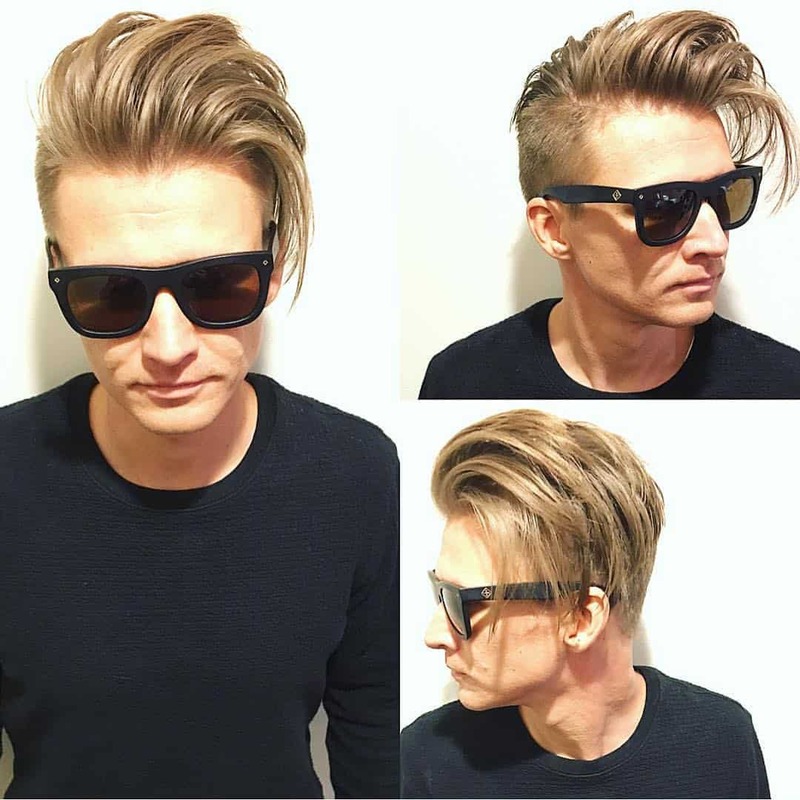 Most often have trouble finding a hairstyle that will look neat on them, and that is also easy to maintain, but this style will help solve the problem. 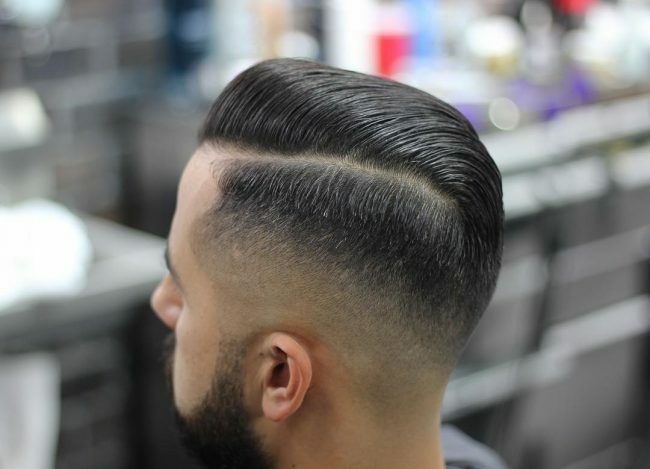 Apart from getting the undercut, you can also side sweep your hair for a nicer and detailed appearance. If you have curly hair, try this amazing style as it makes it possible to wear two almost distinct styles. It is just a simple undercut, but the top hair is left in a size that you can tie a top knot or leave it as messy curls. Spikes always make a great hairstyle for men, and so you can try combining it with an undercut for a sweet and spicy look. 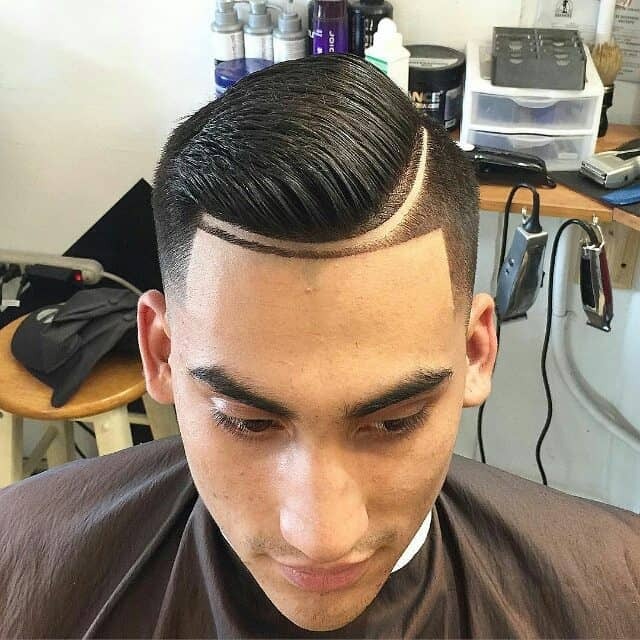 This style involves a long side swept hair section across the forehead. Use a quality hair gel to keep the spikes in place and make sure you get a quality cut as it will make the style easy to maintain. 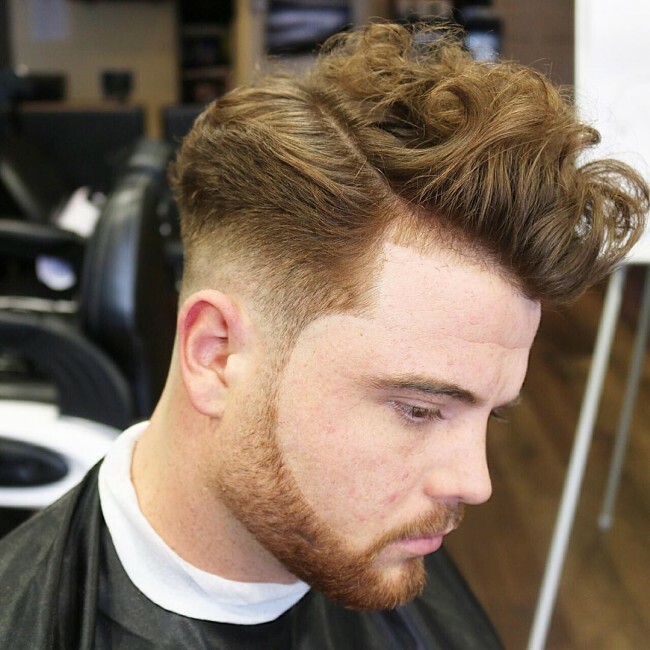 Men with curly locks can be able to flaunt them with this amazing undercut. This short cropped style can be paired with a lovely hair color like burgundy and magenta. 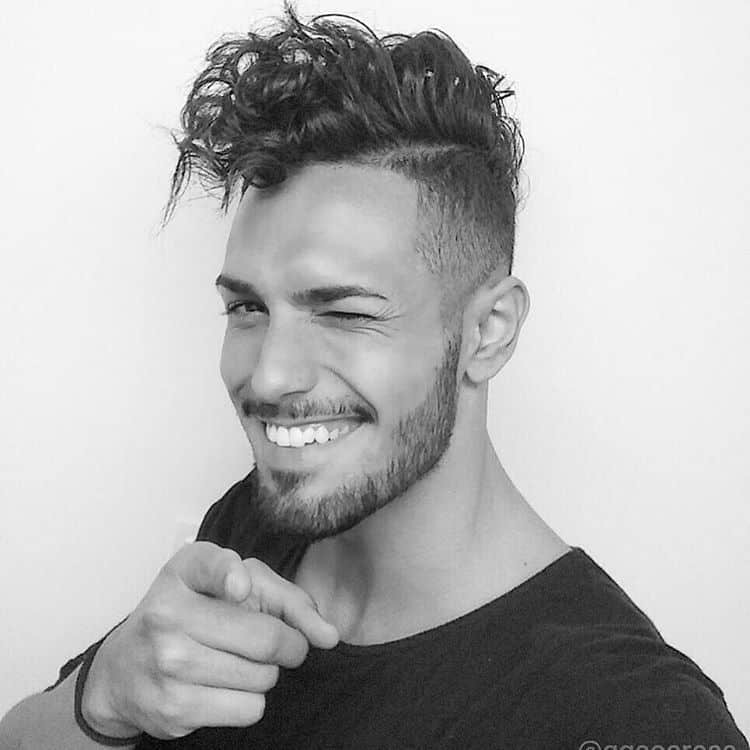 If your hair is not curly, this should not stop you from wearing the style just ask your hairstylist or barber to do their magic on your hair. There are also many products available that you can use to make your hair curly. Keeping long hair long should not prevent you from getting a stylish undercut especially if you have blonde hair. 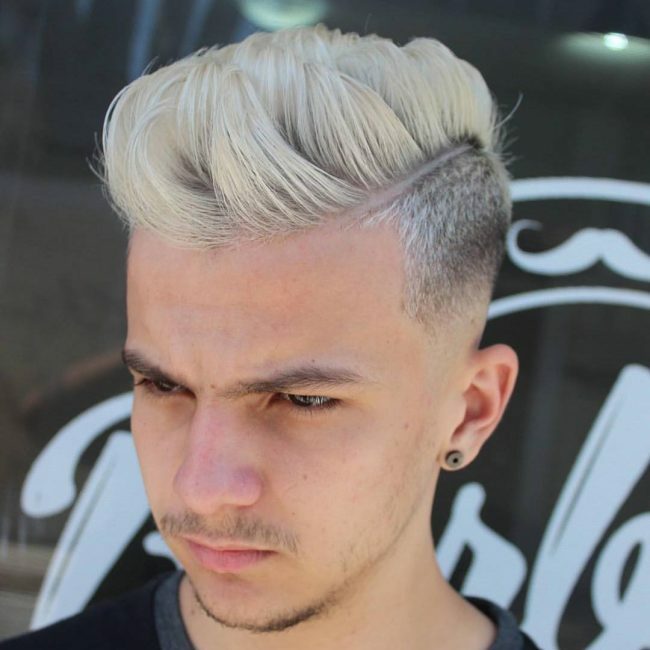 The long and blonde style features shaved subtle patterns that are blended with traditional hair to give a man an exotic look. 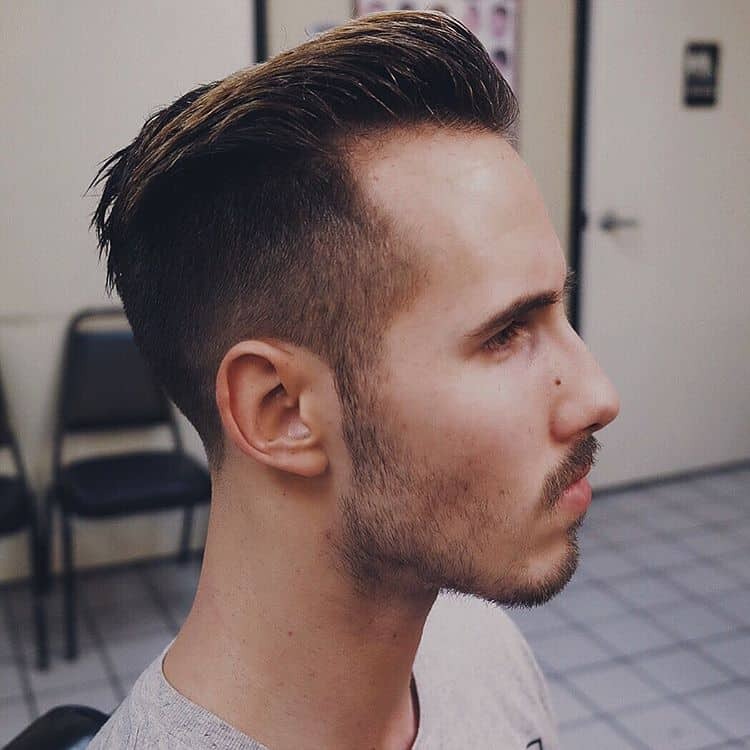 The shorter your undercut is, the more visible it will be. 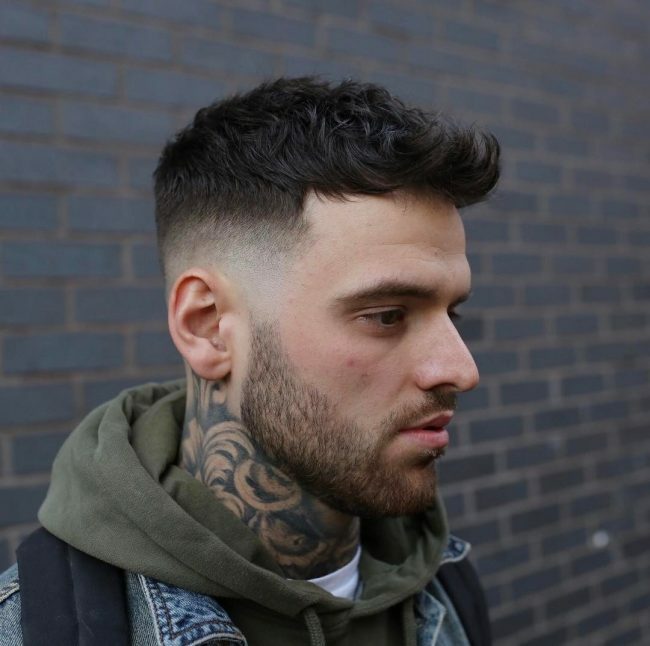 However, if you do not want to have a high contrast undercut, then you can try the short undercut for men with a round face. This style has neatly trimmed sides and an edgy pixie that make a round face brighten up. 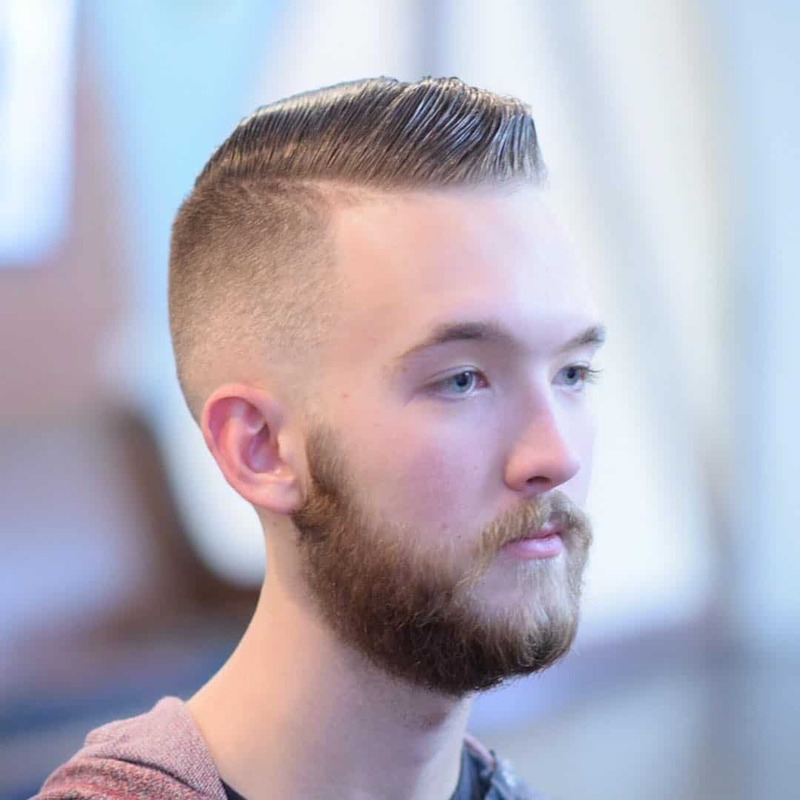 Men with other face shapes can also try it, but they should play around with the trimming styles. 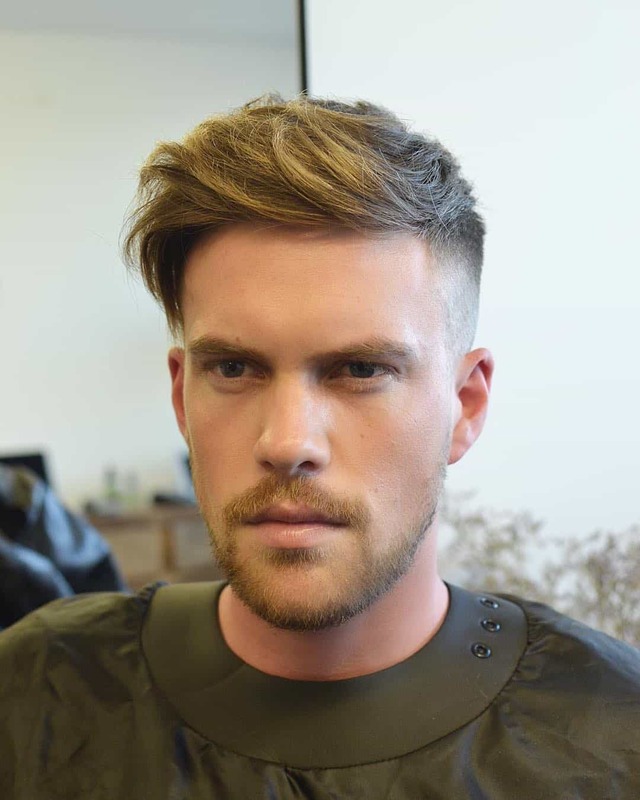 This style lets your hair flow naturally and freely with the undercut being used to set the stage. To wear this style just live your hairs as they are or give it a curly or wavy look and get an undercut on the sides. The natural flow of hair should be the center of attraction in this style, and so you should pay more attention to making your hair as natural as possible. 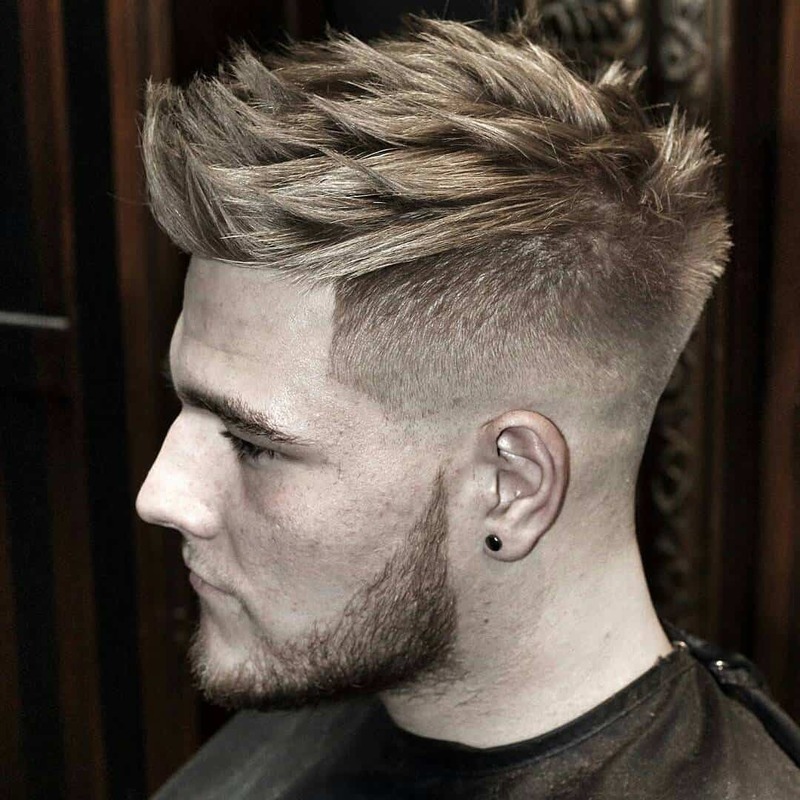 Men looking for a fresh style that shows off their creative side should try this undercut style. 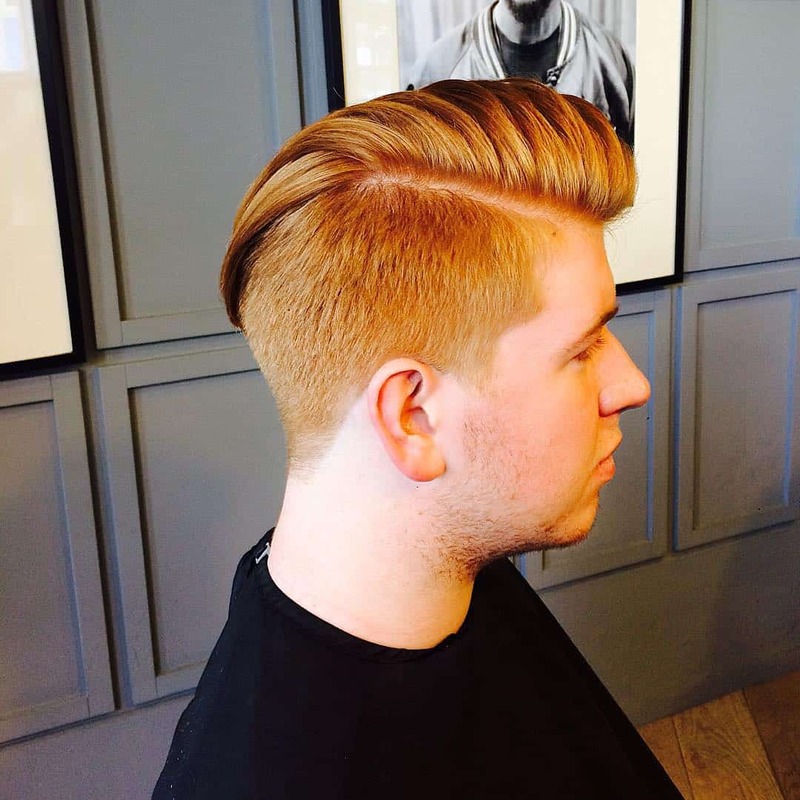 This style is a natural coif that has been enhanced with simple but very flattering undercuts. However, a lot of creativity is required to get the intricate design on your sides, and so you should choose your barber carefully. Men that wear ear studs can brighten this style with a good pair of studs. An asymmetric undercut is well variant for men with medium length hair. 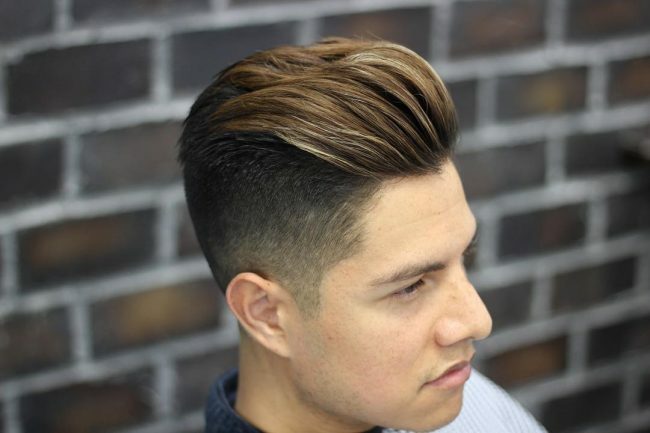 It combines a temple undercut and soft medium length to give any man an impressive look. This style does not need any extra adornments as it does not have too much fuss. Its simplicity is perhaps what makes it an everyday look for men with medium length hair. 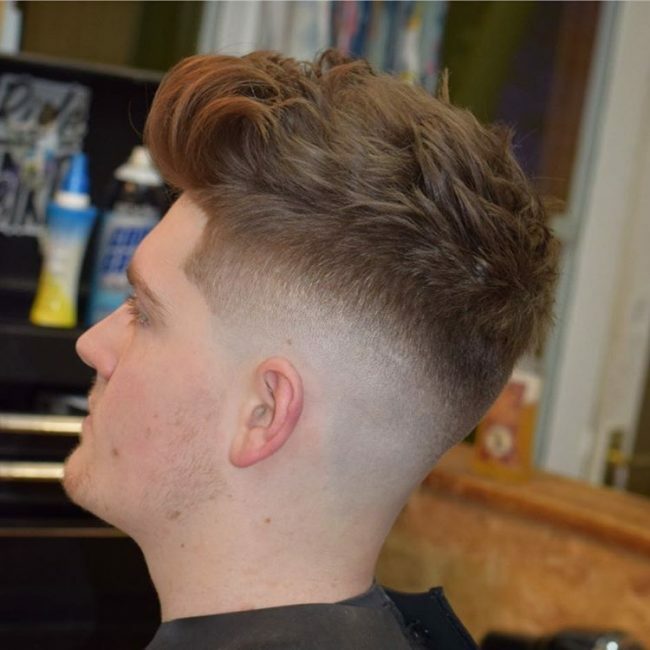 Tight shaven sides are ideal for men who want to wear a formal look but when combined with undercut things become way much better. 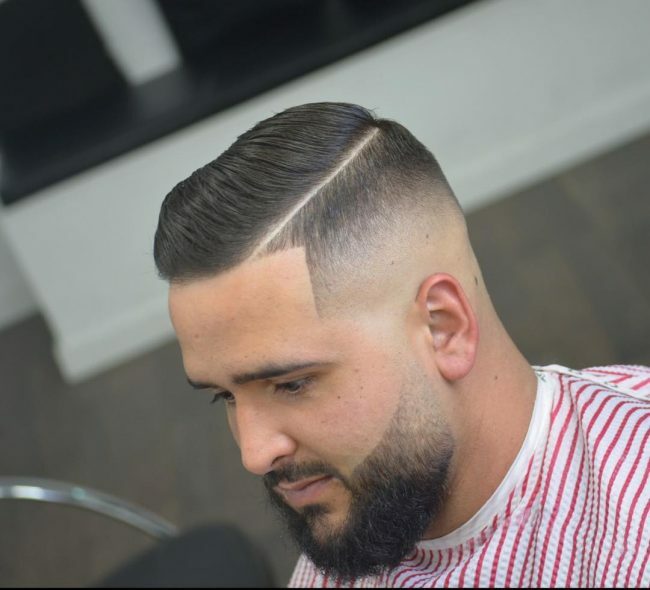 Keep the hair at the top short or a medium length and have your barber give you a tight shave on the sides and the back of your head. 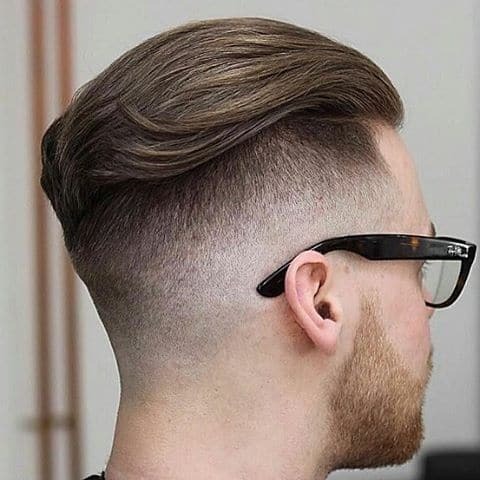 Men with a day job that requires them to have a more formal look or a straight-faced look can still get a nice undercut to go with this look. 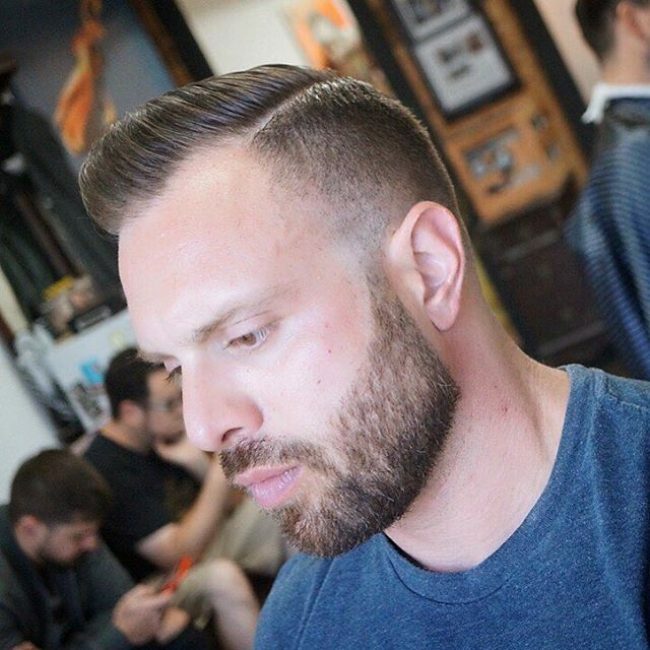 The business or formal undercut look usually involves short underneath sections that are paired with a longer top. 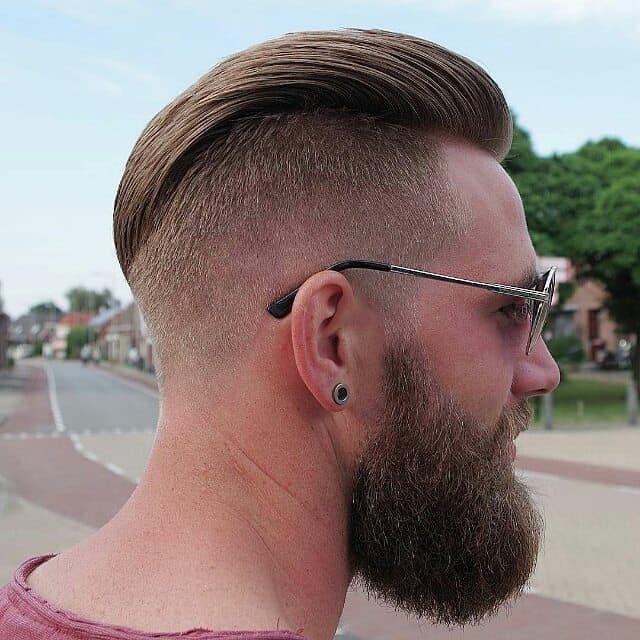 The long upper hairs draw away attention from the short side and hence giving you what can pass for a formal look. 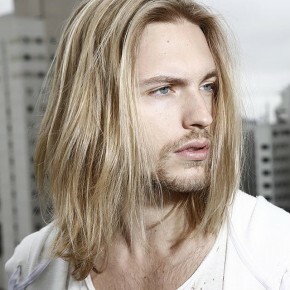 Men with very long locks can also use it to conceal the short sides if need be. 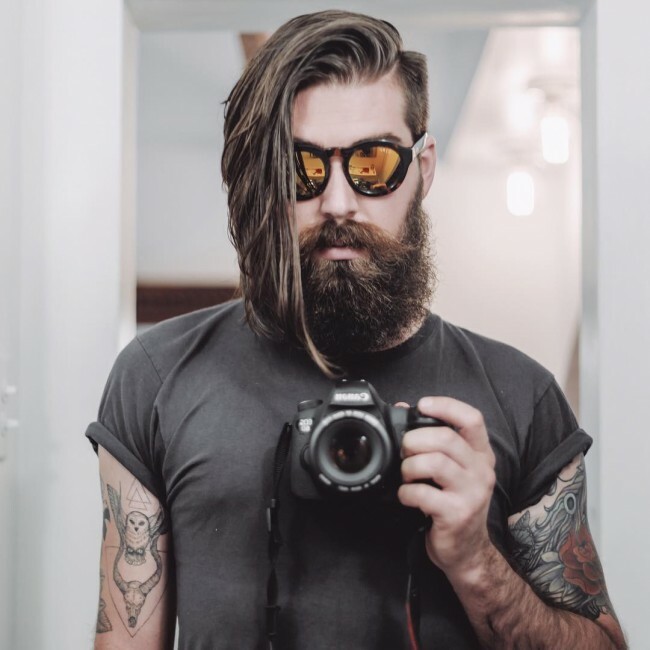 The long hair rebellion is an attractive style for men with long hair who would like to get an undercut without having to cut down your hair or without revealing the undercut. 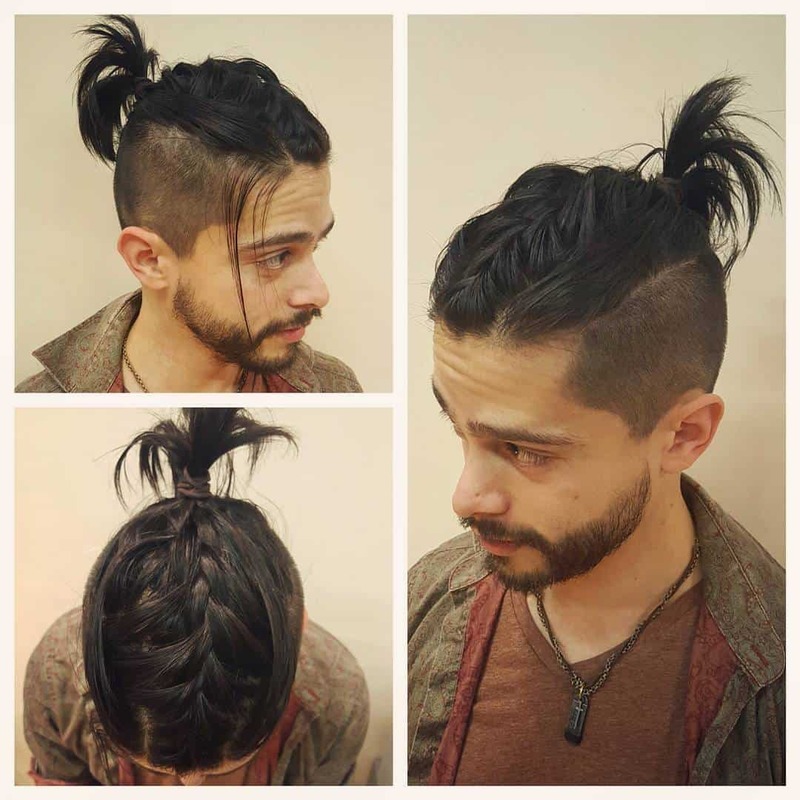 This style keeps the undercut hidden below the long hair locks, but you can tie the hair into a knot when you want to show off your undercut. 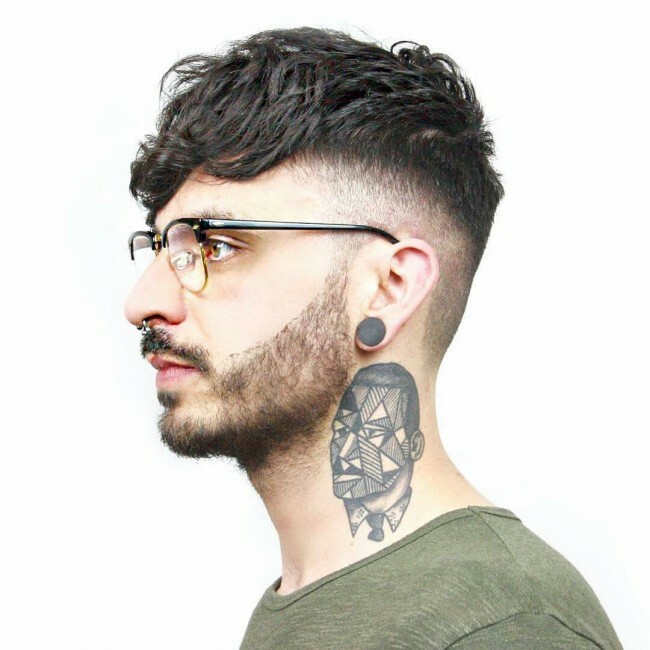 Conservative men who love the idea of getting an undercut but are not ready to bring the style into life can try the faux undercut. 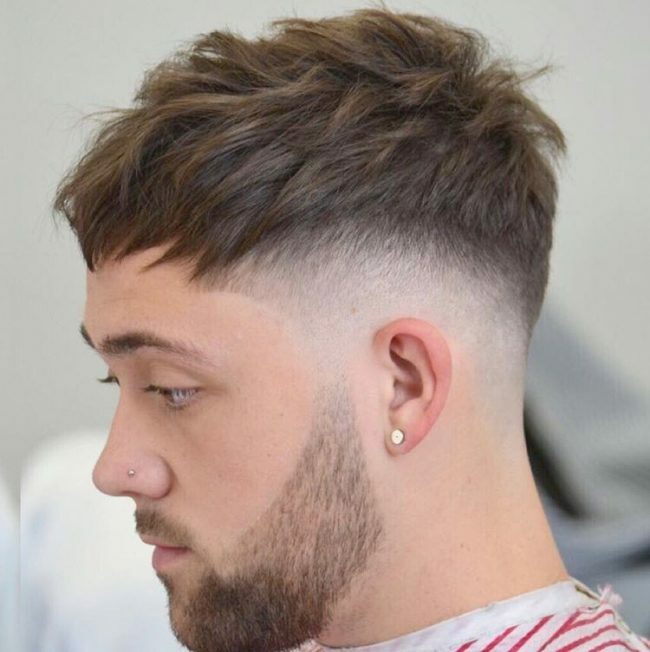 This idea works well for fine long or medium hair and what makes it special is the fact that it does not make it so obvious that you have an undercut. In fact, most people will only notice your good look and not the undercut. 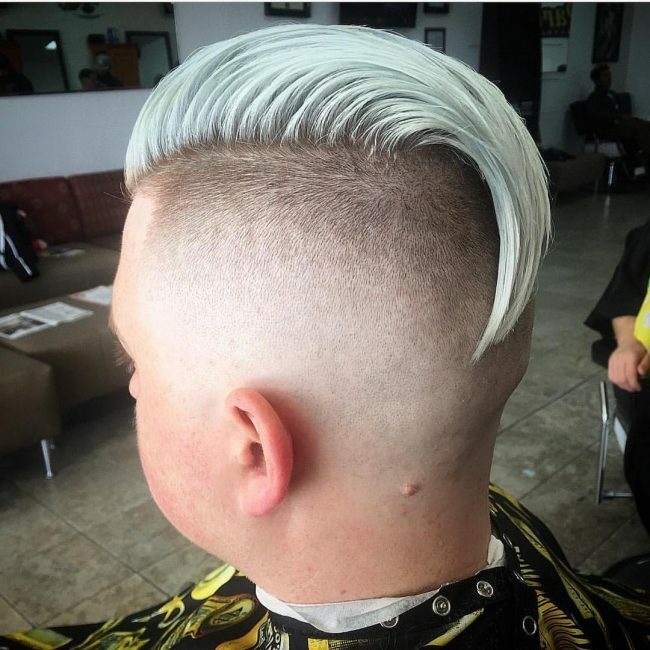 This look takes the undercut to a whole new extreme. The hair is cut very close to the scalp almost revealing and given a V shape at the back of the head. You can leave the rest of the hair longer so that you will be able to conceal part of the closely shaven section when going for more conservative events or when you want to play around with the style. Undercuts are very versatile, and you can try out anything you want to get a perfect and stylish look. 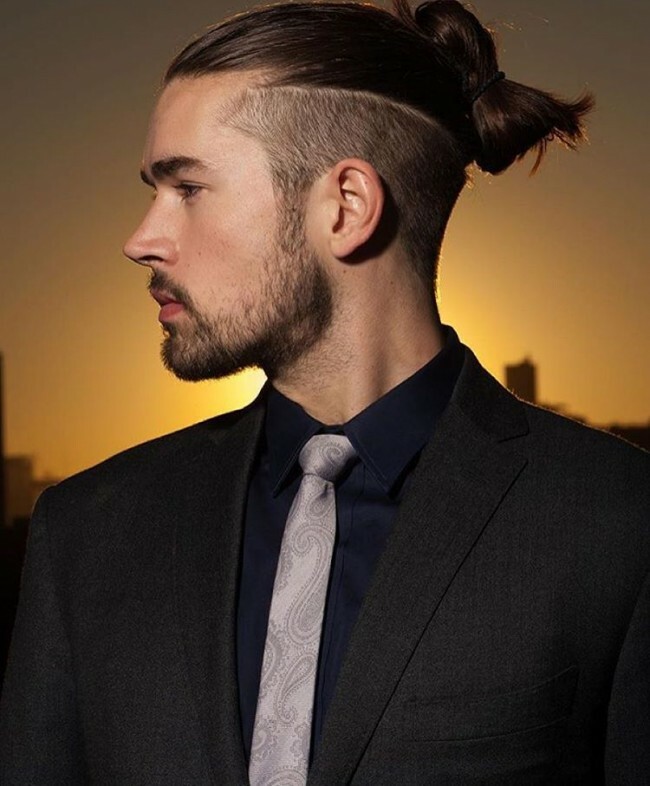 In this style, a longer amount of hair is kept at the top and for men with very long hair can work it into a ponytail or braid. The last step in this style is to add some color to the style. You can use one bright color or combine a few for a funkier look. However, do not use permanent colors as they are harder to get rid of. Undercuts are not just suitable for men with short hair or those who have natural locks because dreads and braided hair can also look exquisite with an undercut. This provocative involves braiding your hair into several small braids or making it into several dreadlocks and then shaving the sides very low or to a level that you think will look nice on you. Pull the locks or braids to the back in a ponytail so that you can reveal the final look of this style. 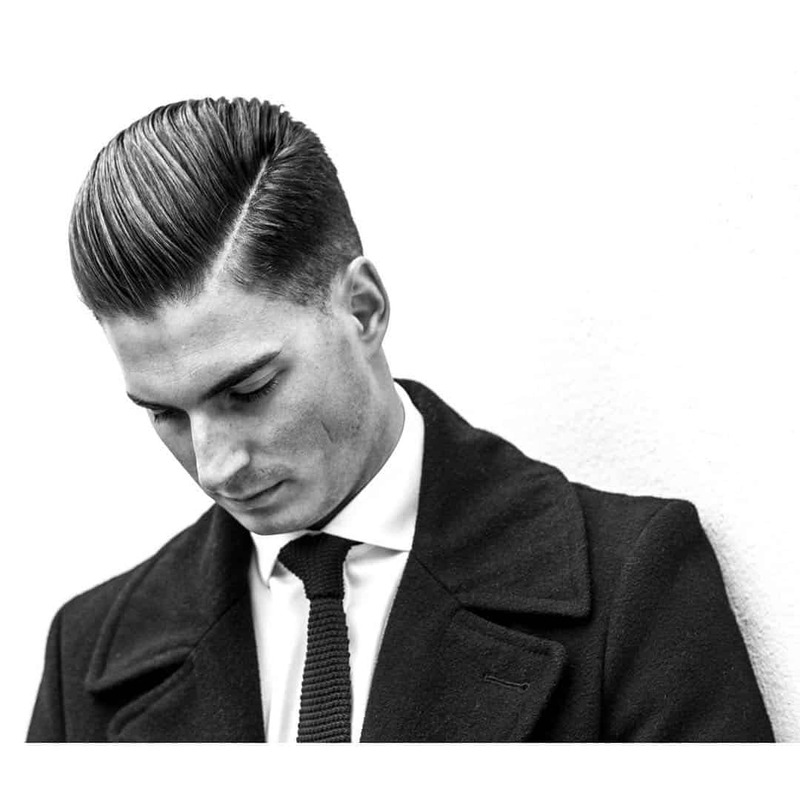 The extravagant undercut style gets its name from the fact that it creates an adamant contrast with the undercut. When styling this type of undercut the hair at the top is given maximum volume and edge. 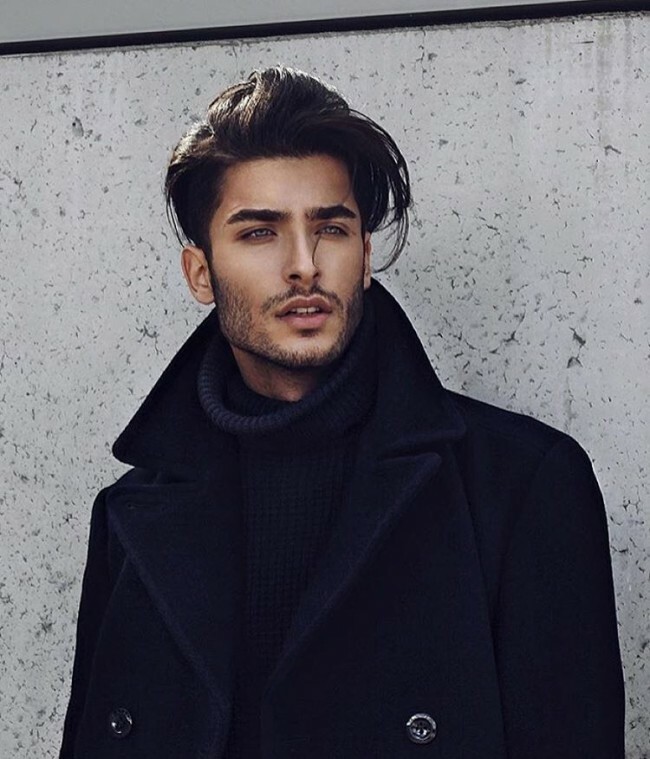 This style looks great on men who have a somewhat dramatic or unique natural look. 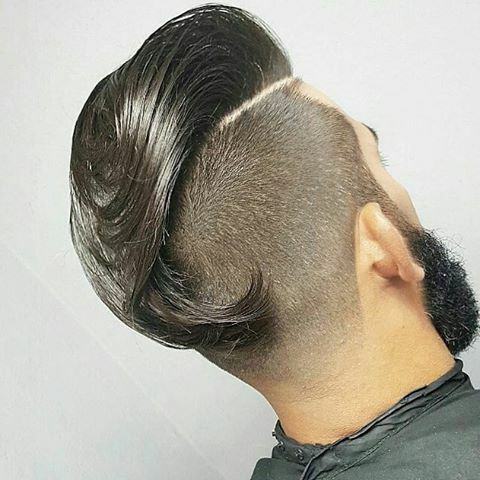 Nothing brings out a man style and image like a good undercut hairstyle. 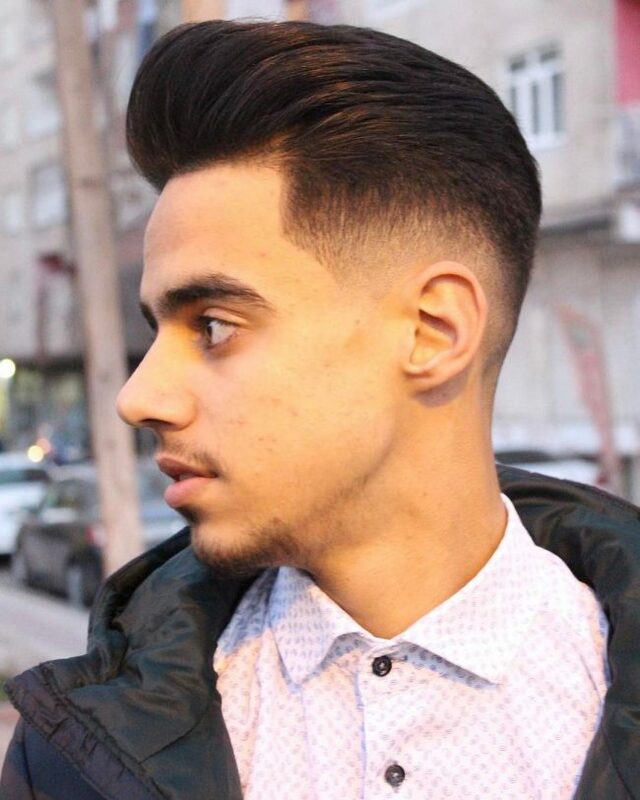 There are many undercut styles to choose from, and so you can wear one for any formal or casual occasion. 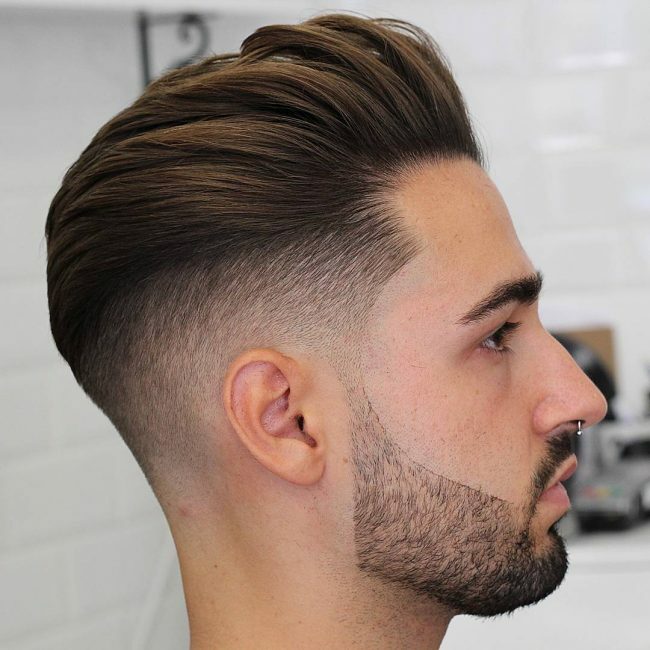 It is, however, critical to know that the only way to find the right undercut for your hair type and face shape is trying a couple of styles because what looks nice on another man may not look good for you. 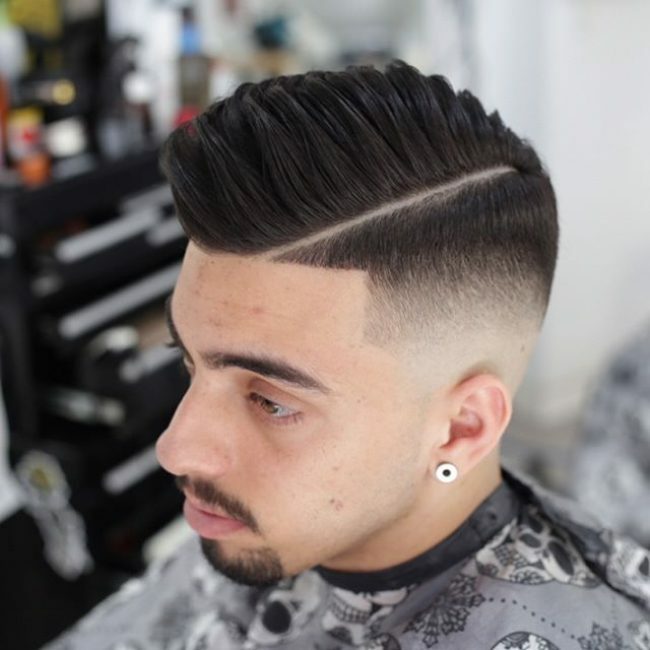 With the skills of a good barber and quality hair products, you will find something that suits you from the above mentioned 80 undercut hairstyles for men.